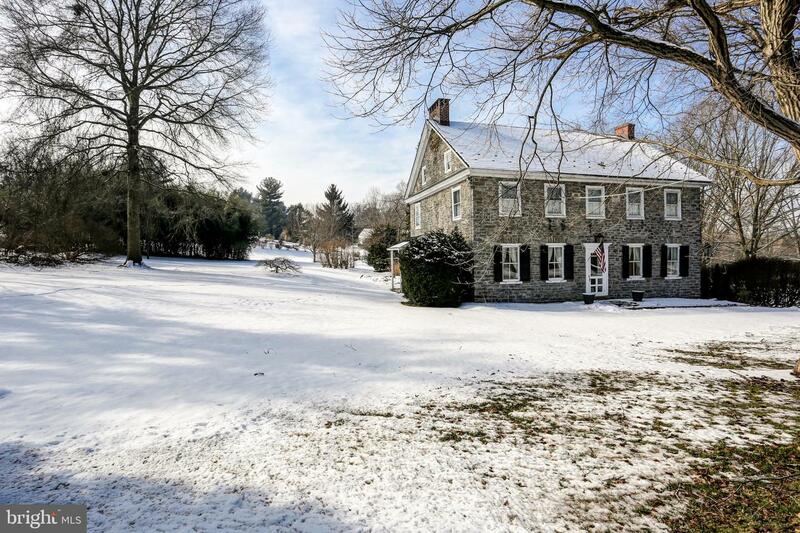 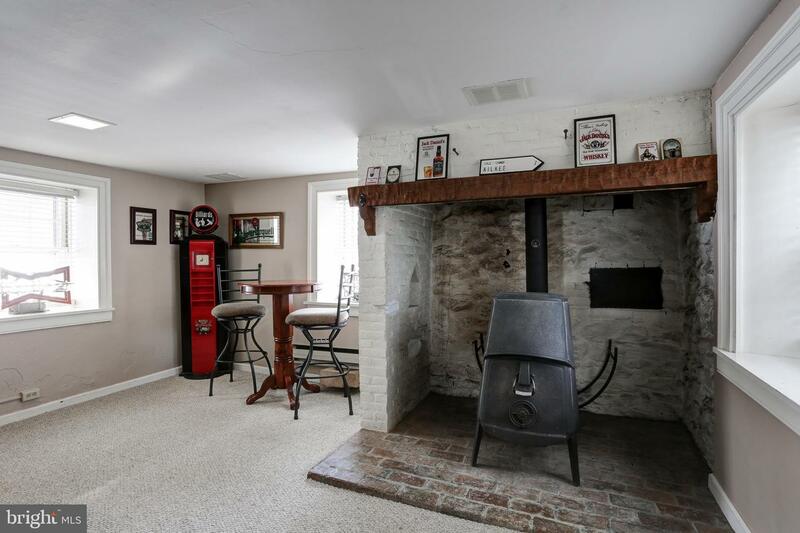 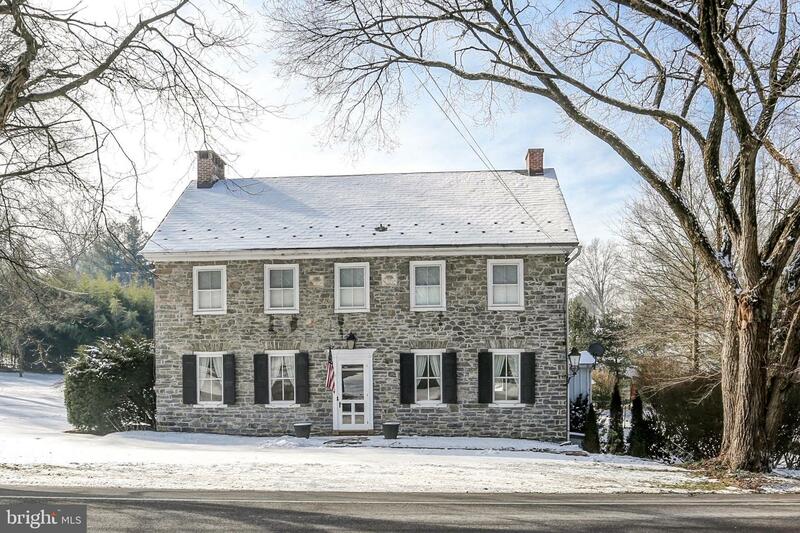 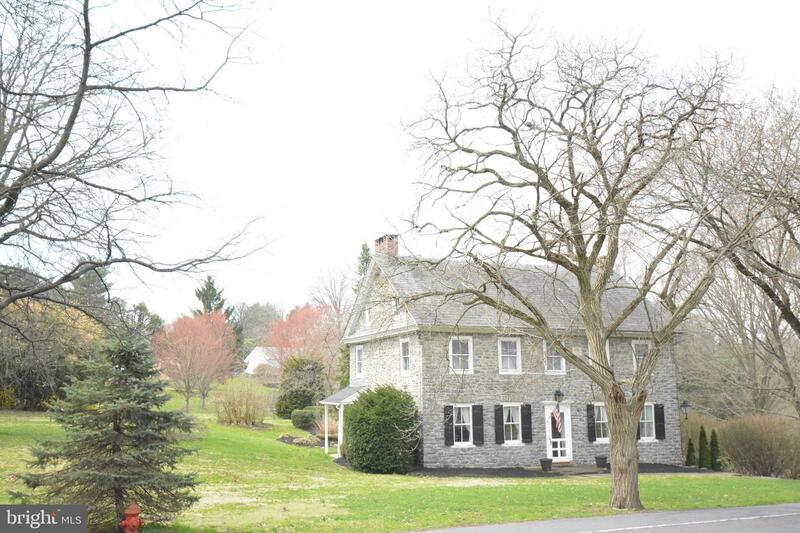 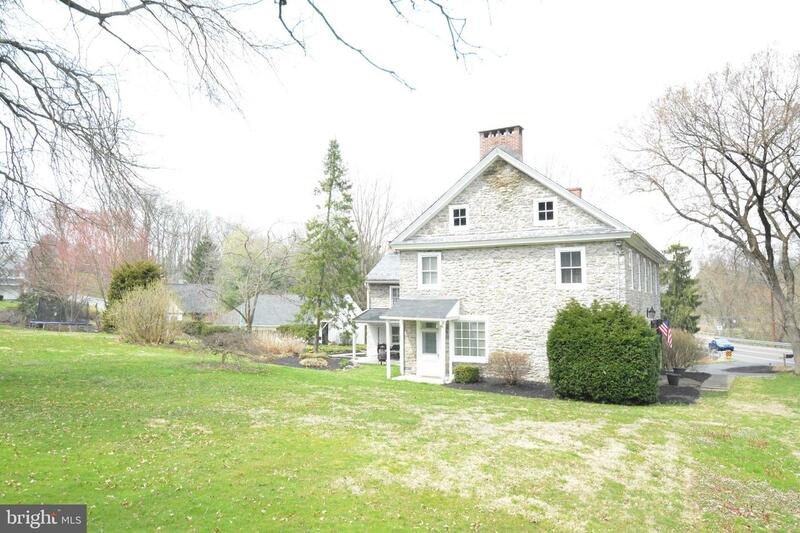 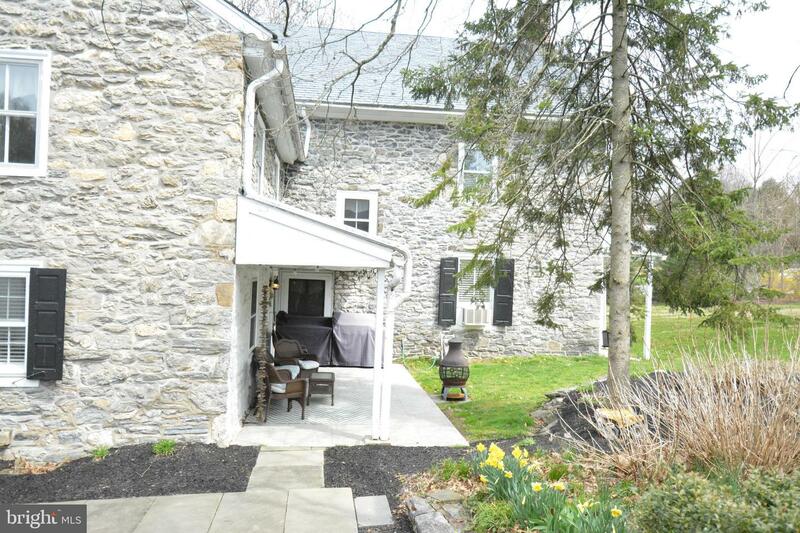 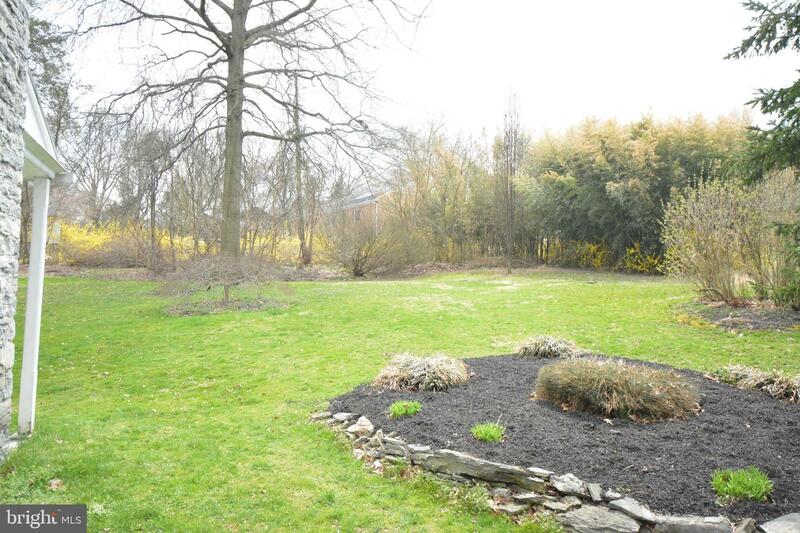 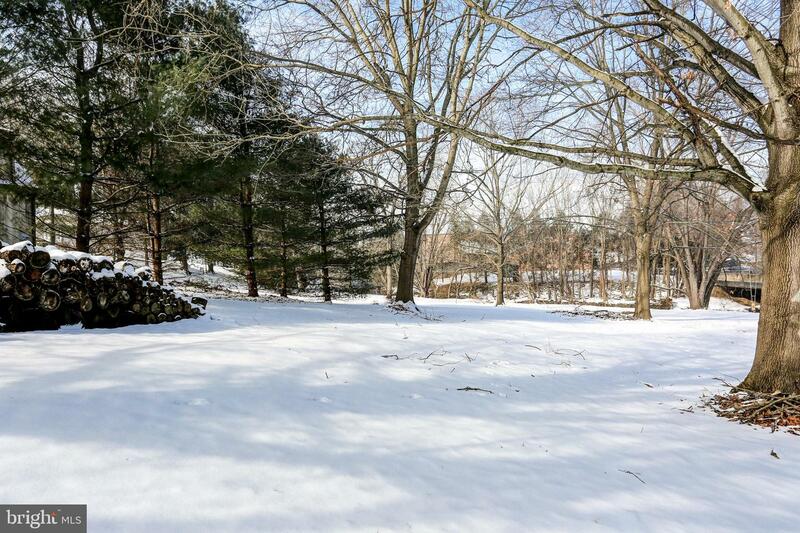 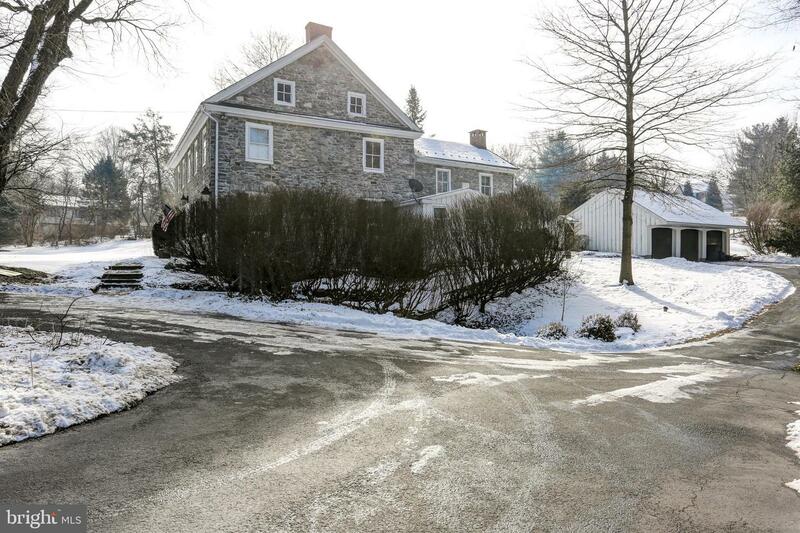 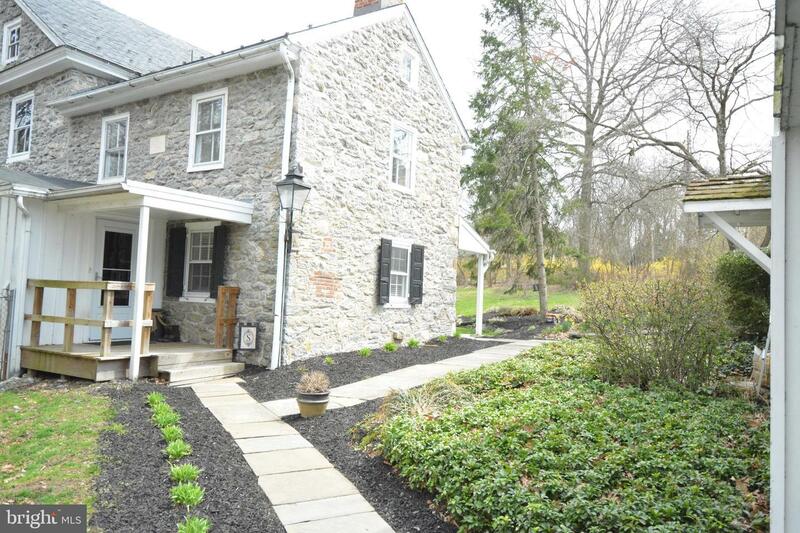 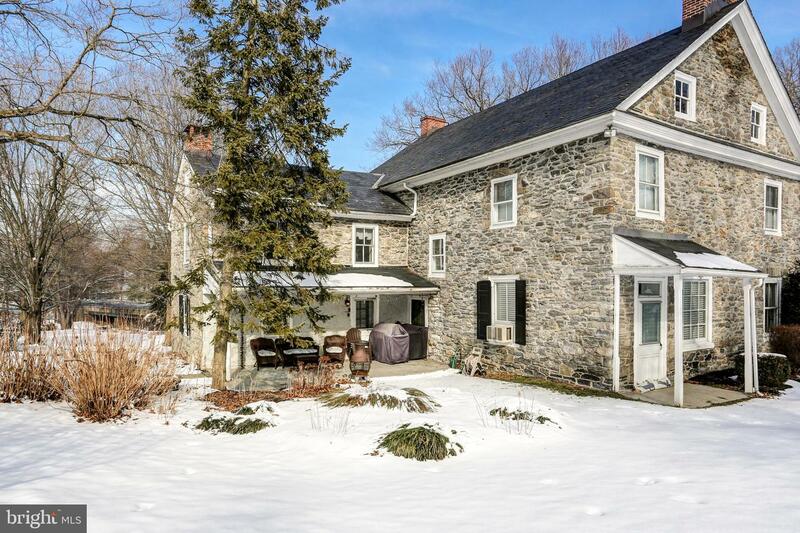 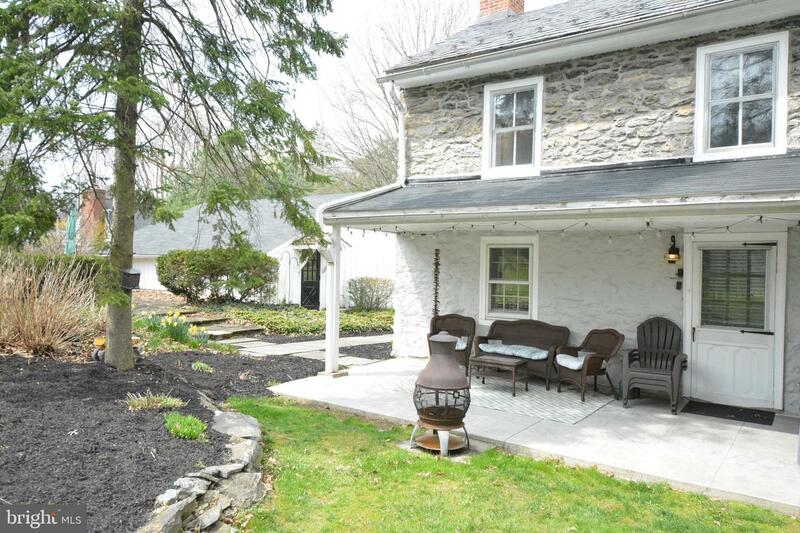 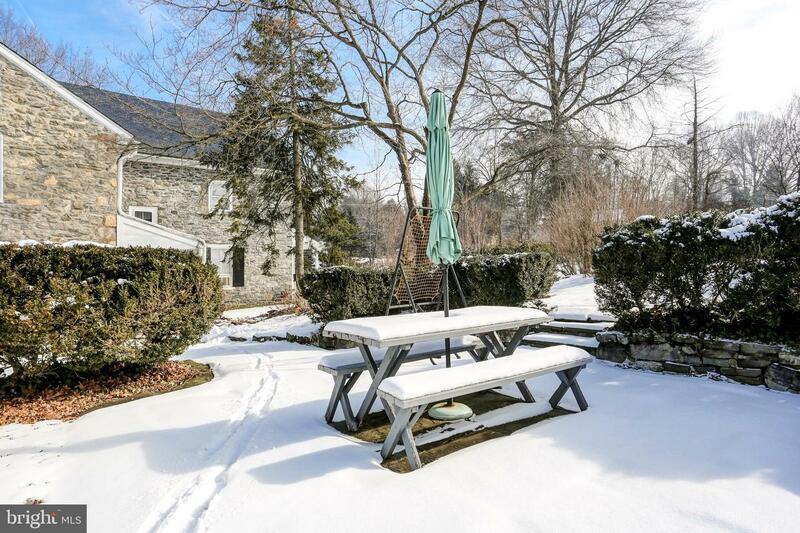 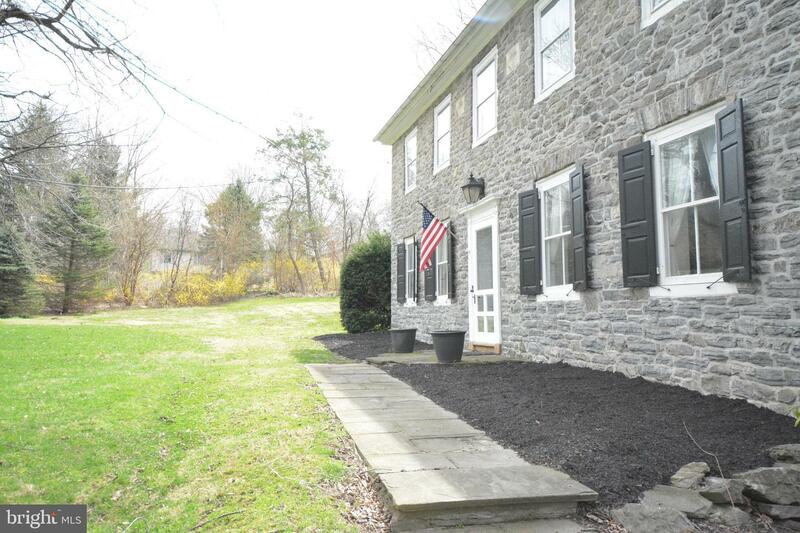 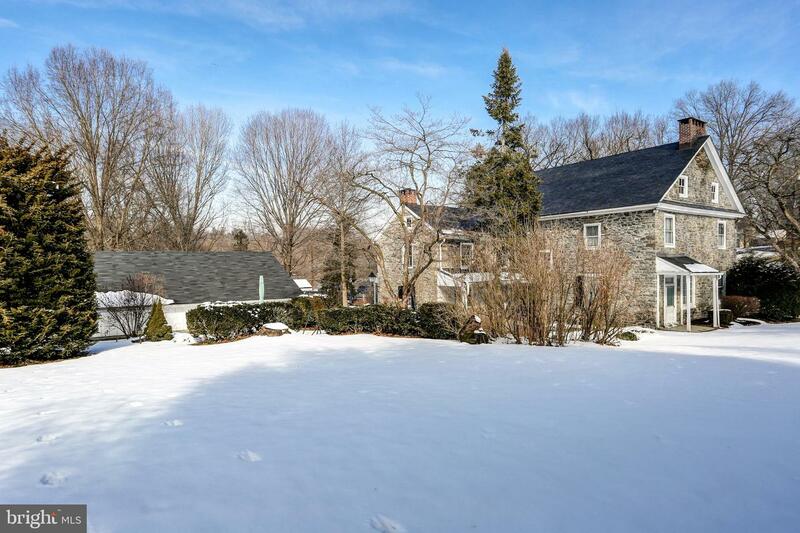 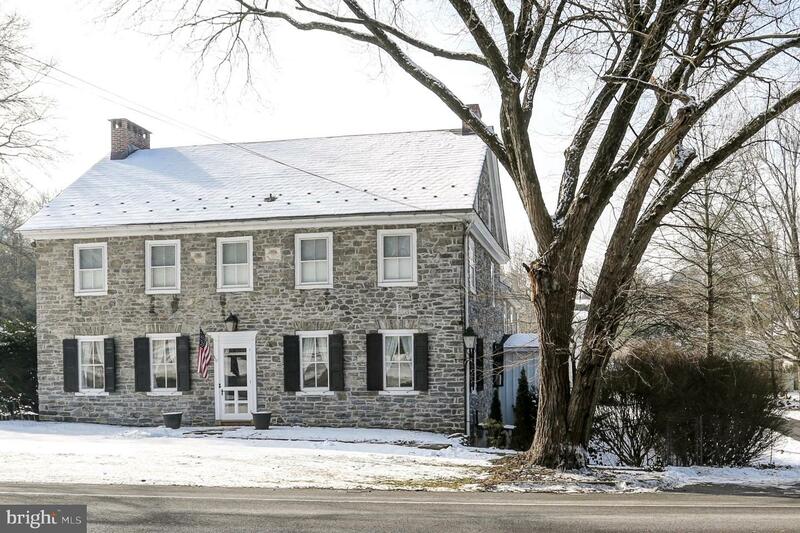 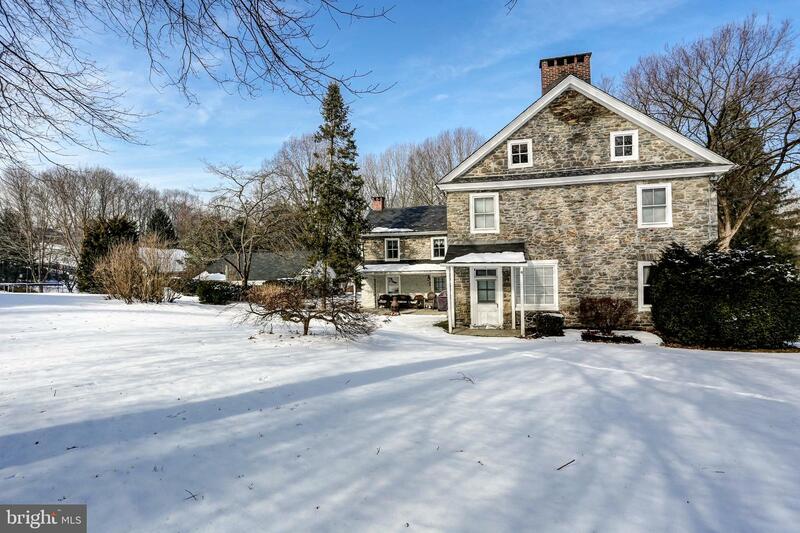 Exceptionally well cared for and updated stone farmhouse situated on 1.3 acres bordering the Little Conestoga. 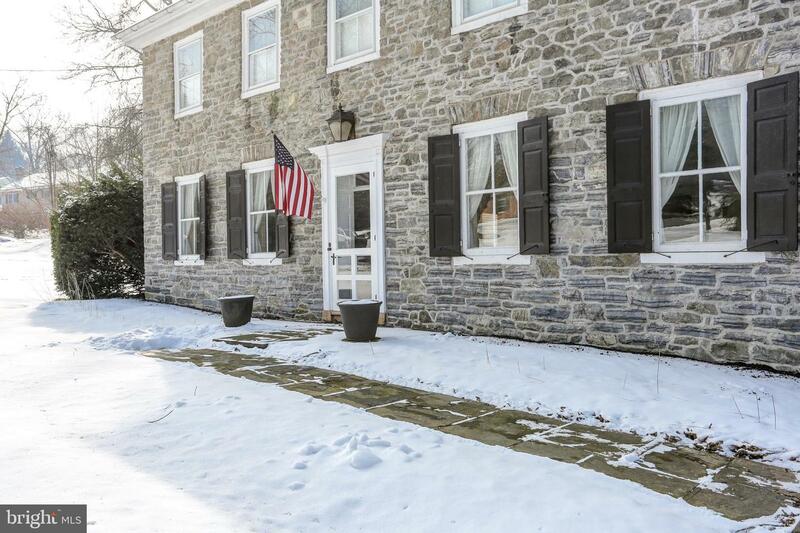 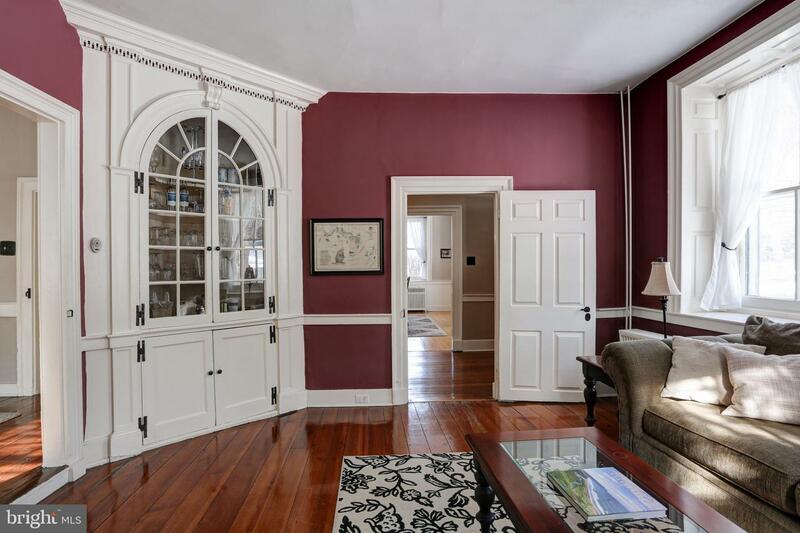 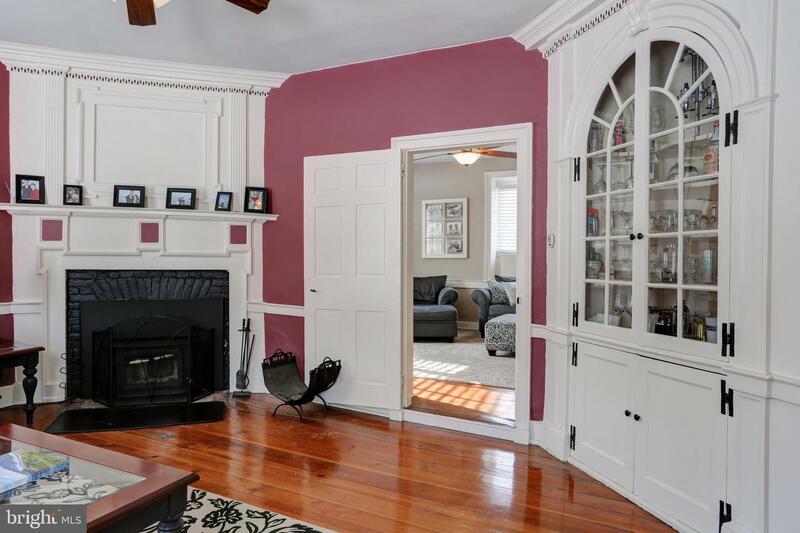 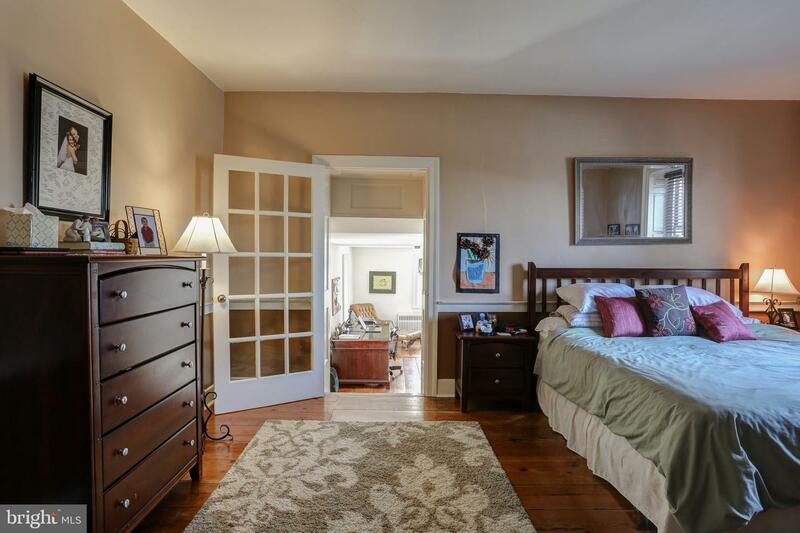 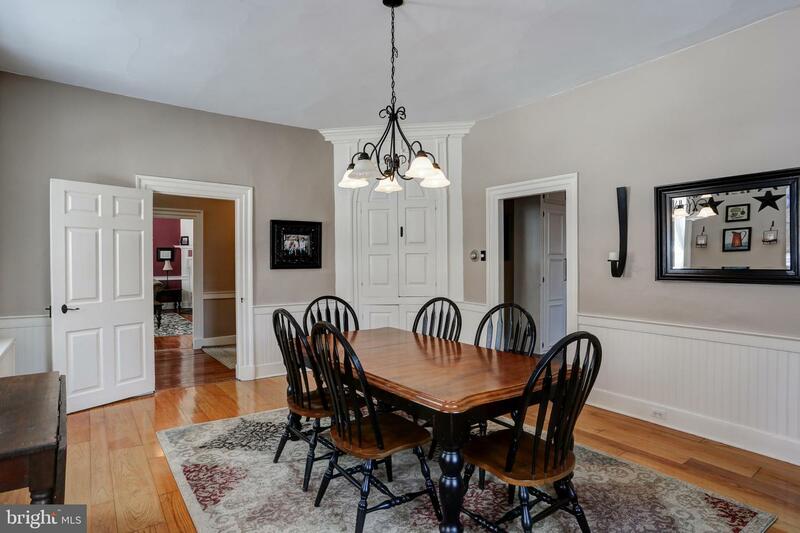 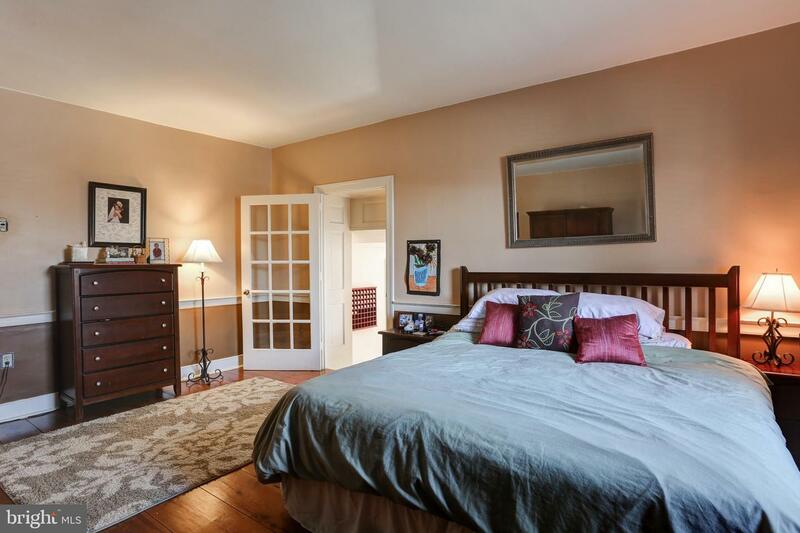 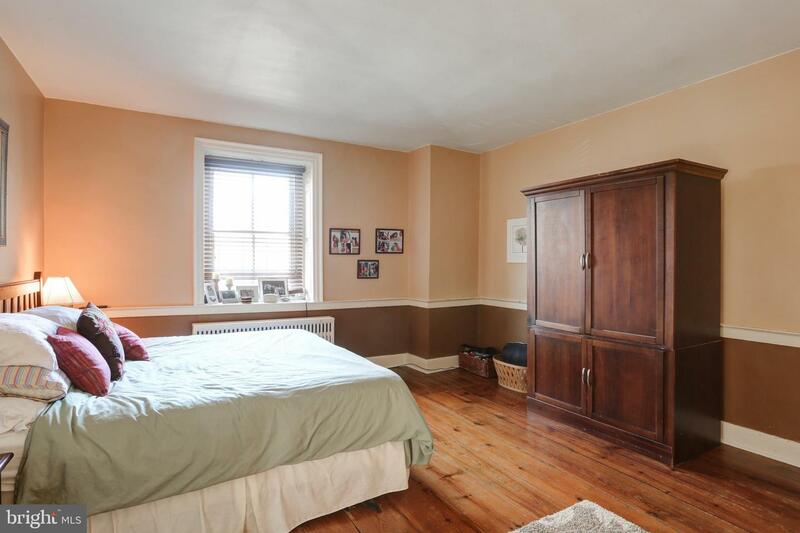 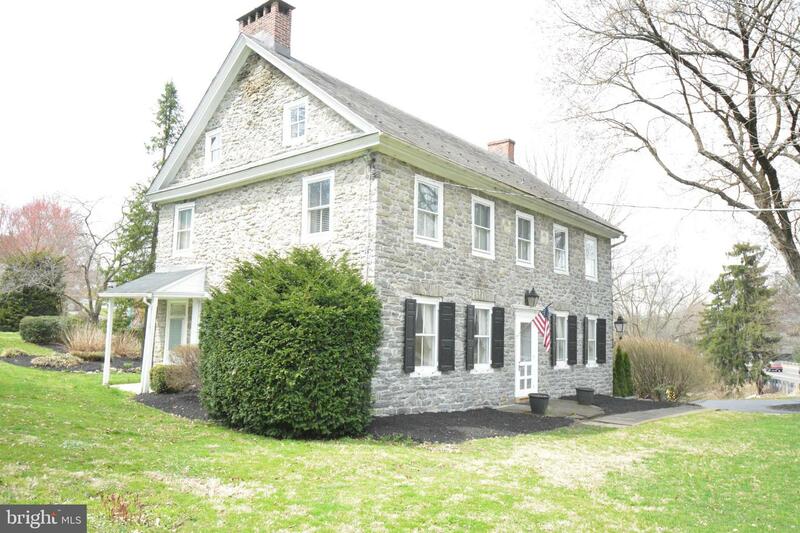 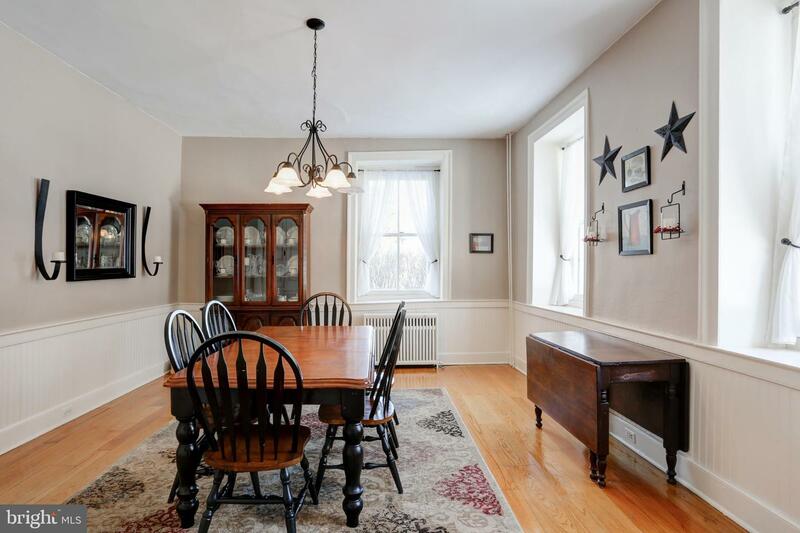 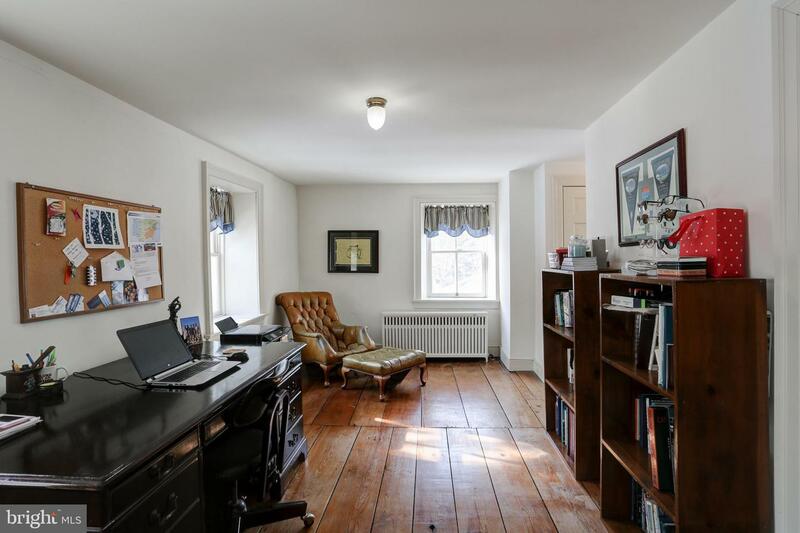 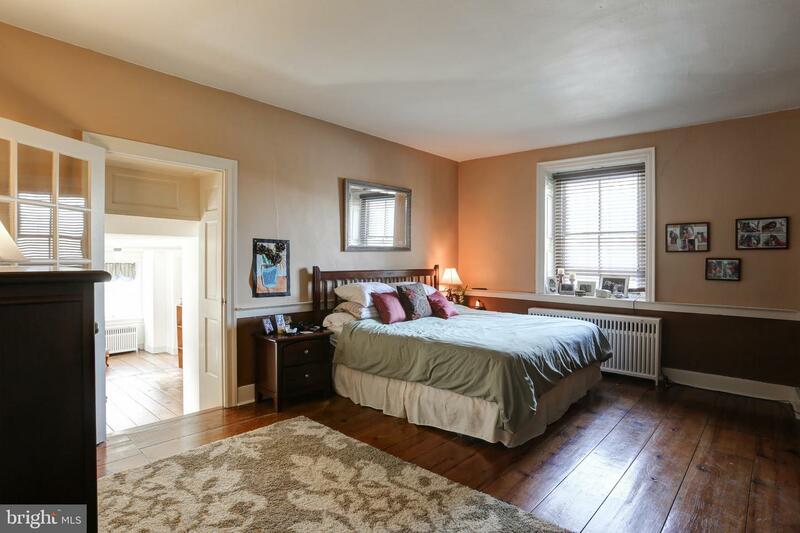 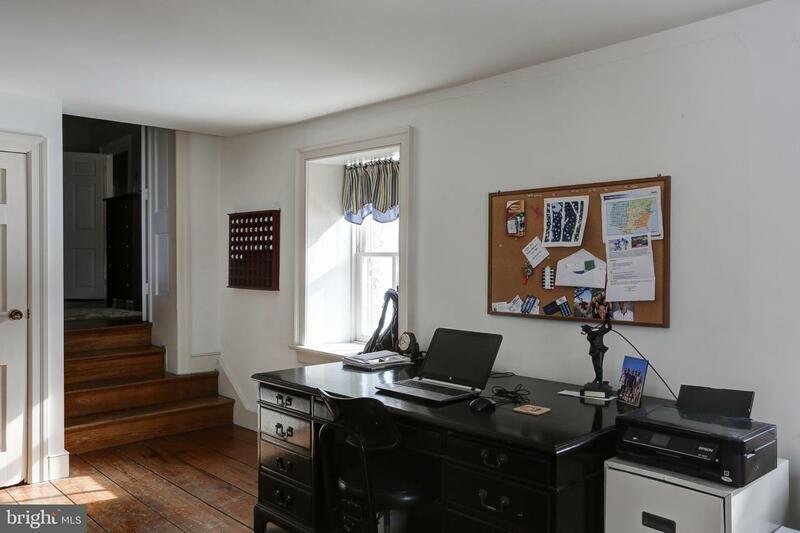 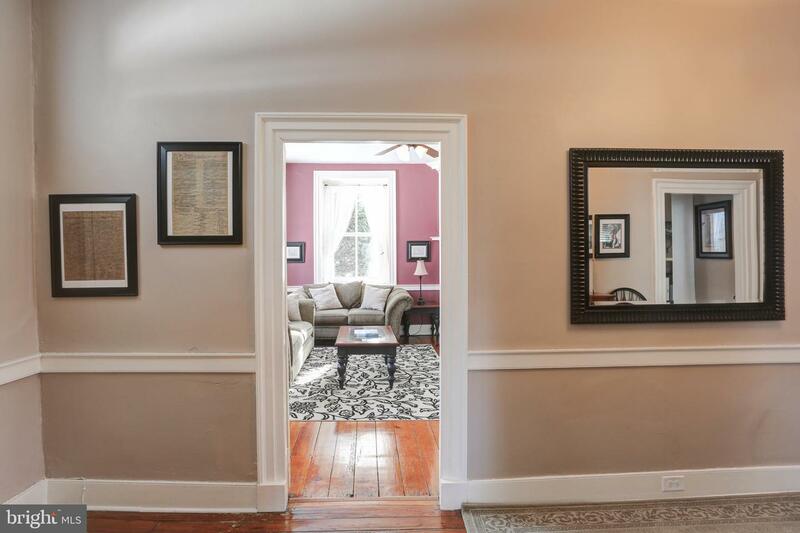 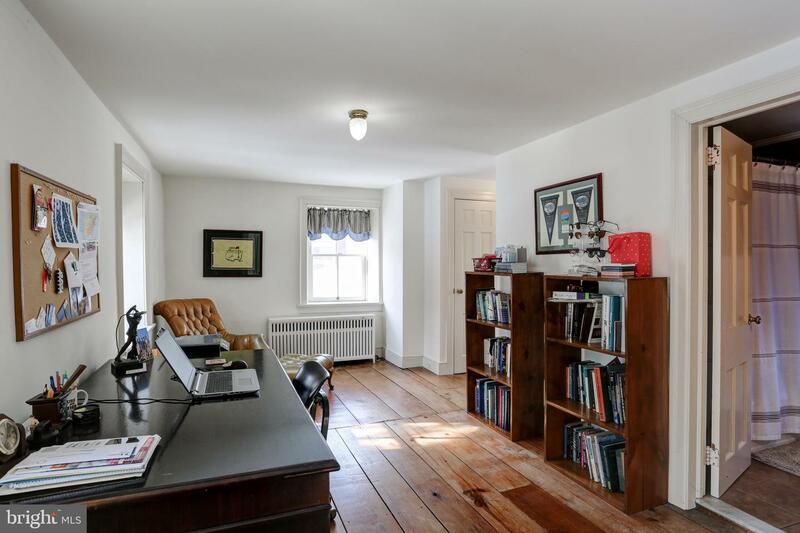 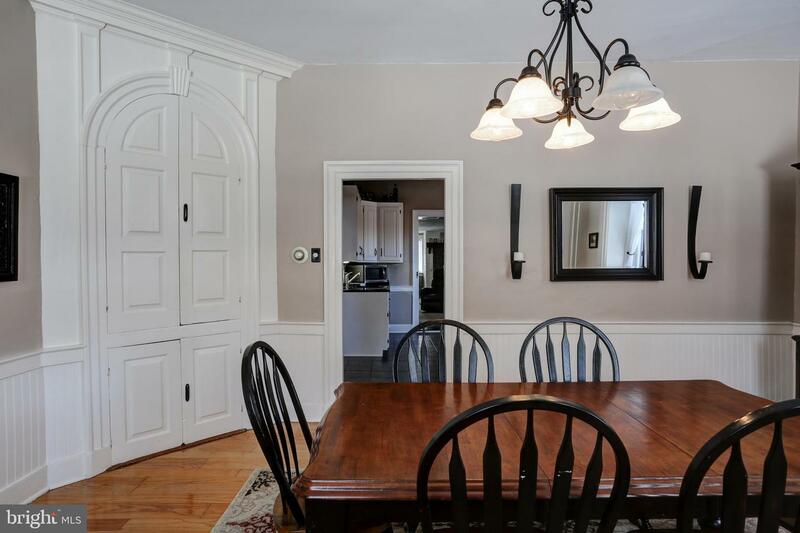 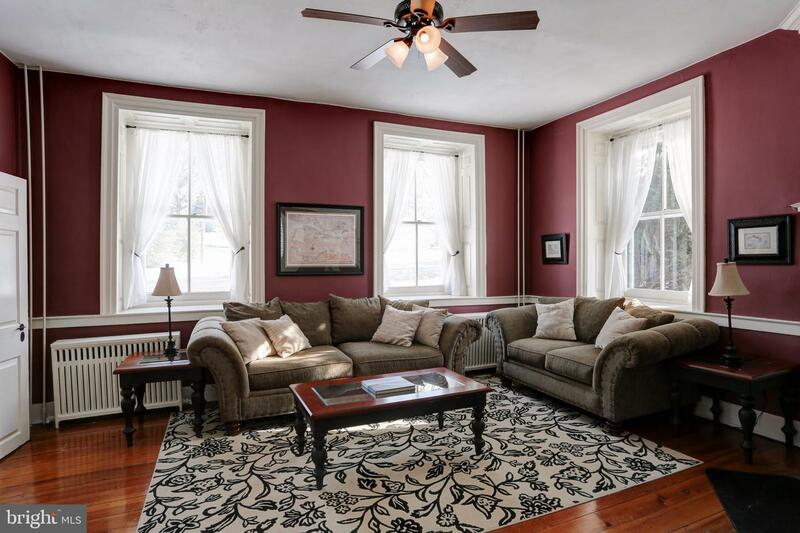 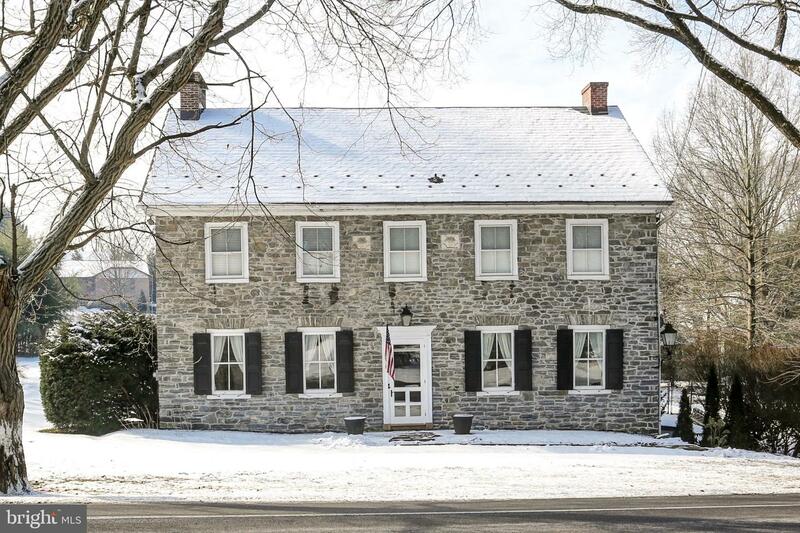 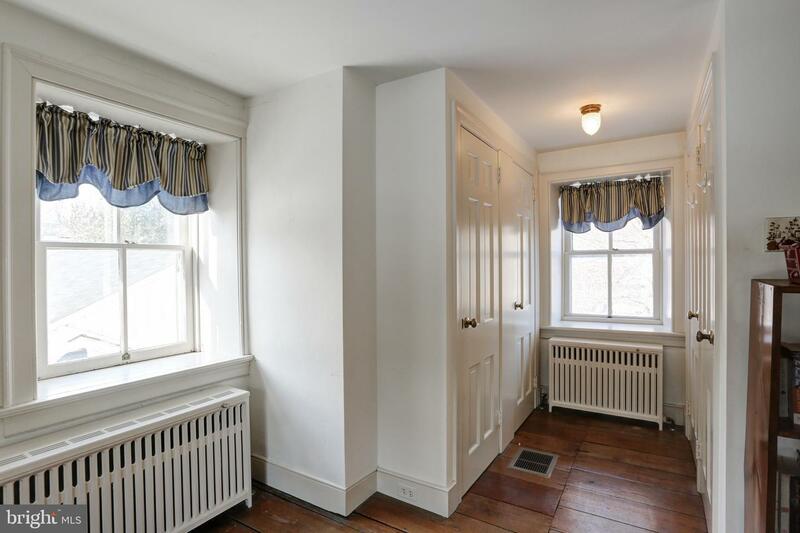 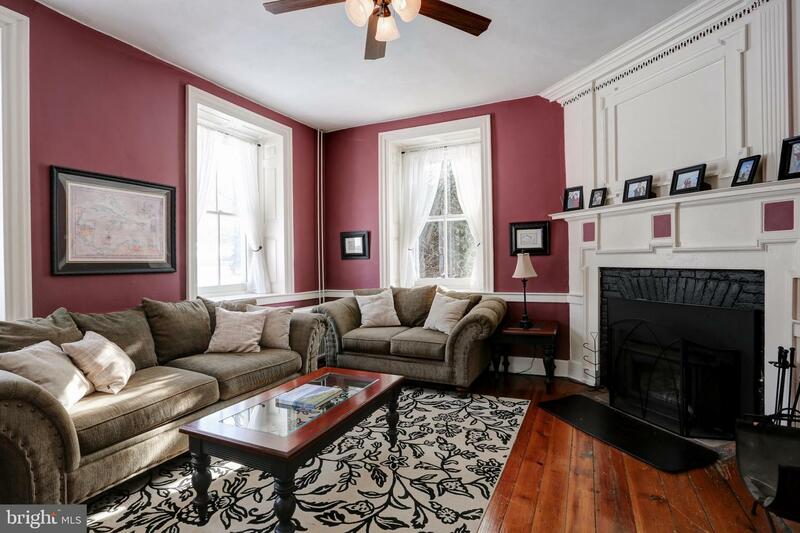 Built in 1799 during John Adams presidency, this home has stood the test of time! 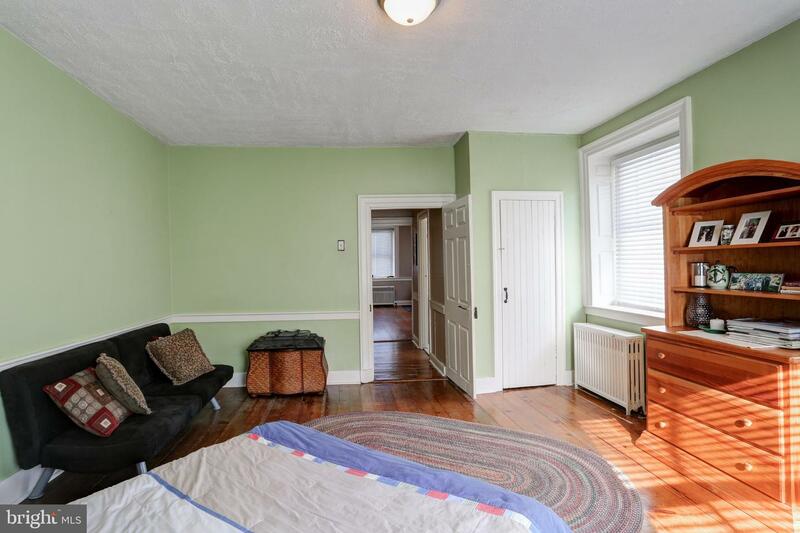 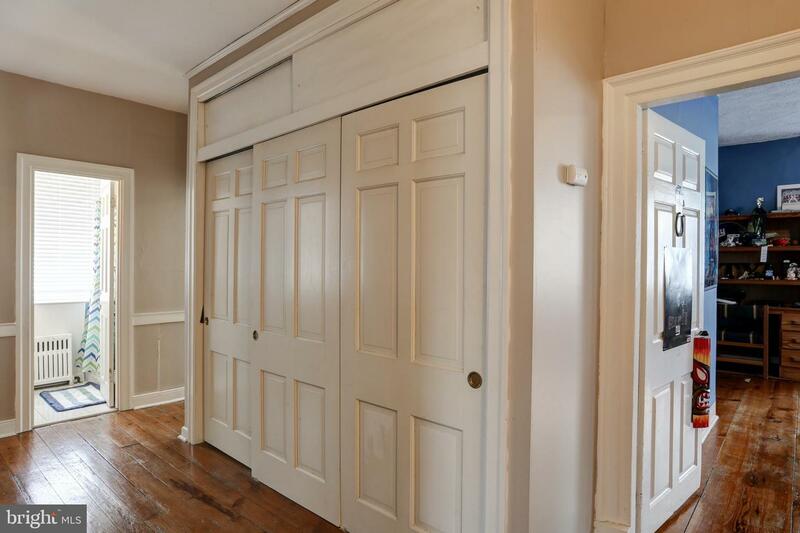 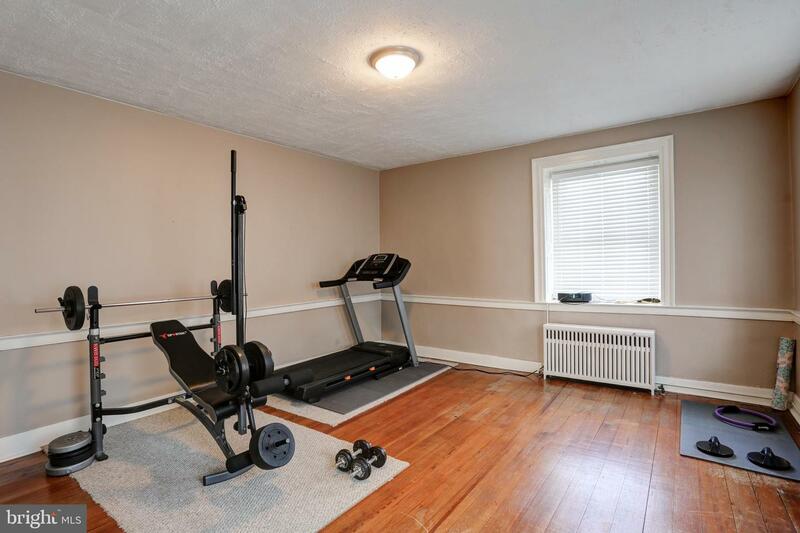 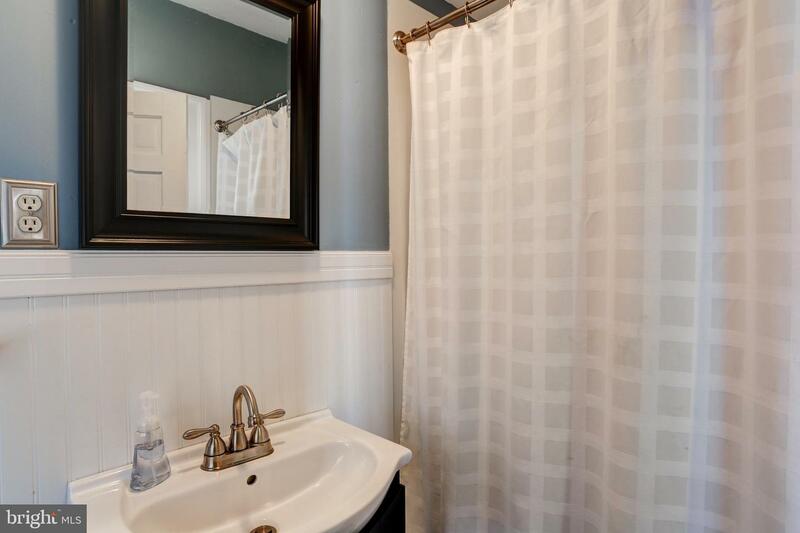 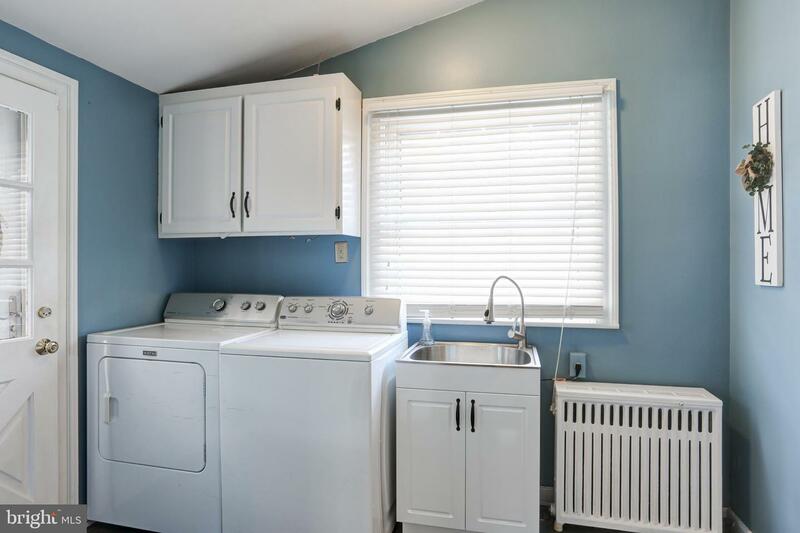 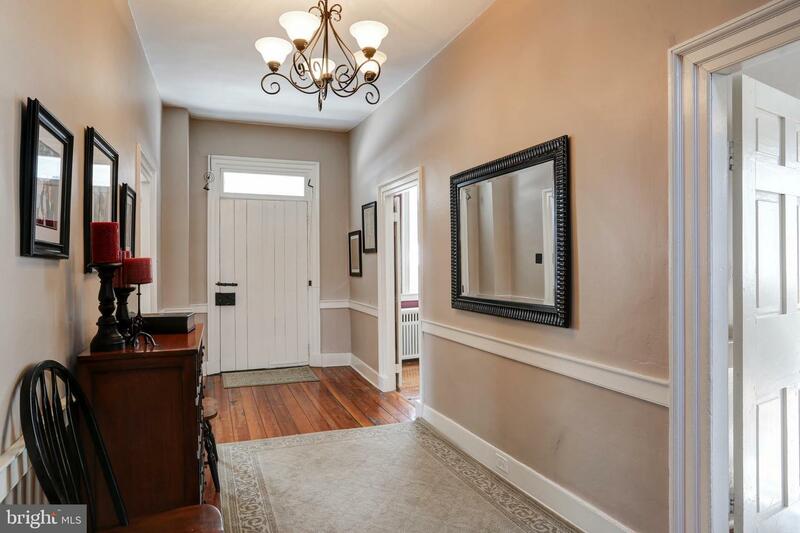 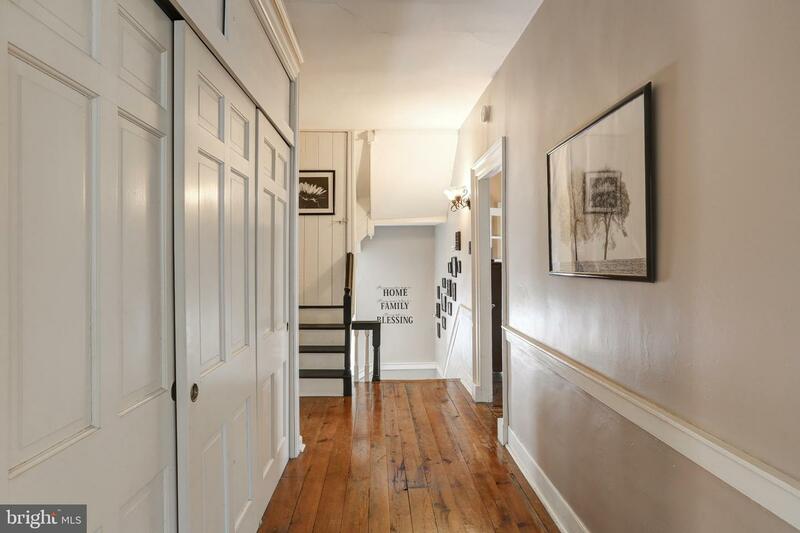 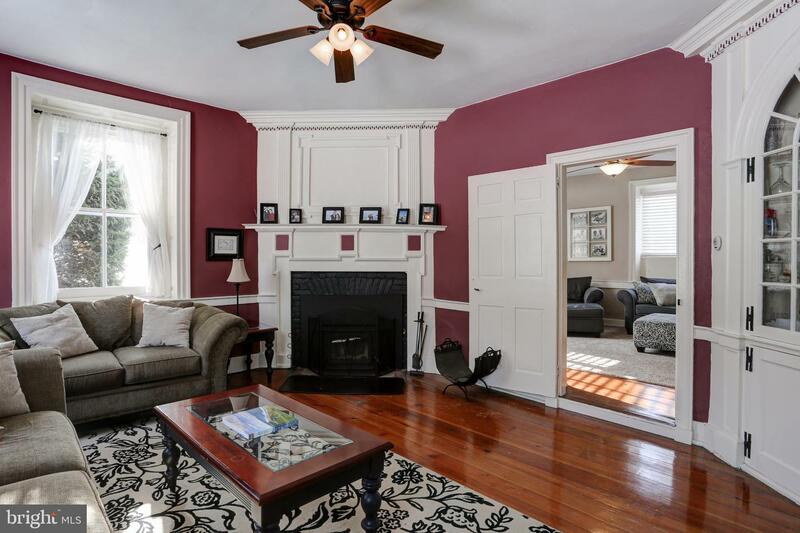 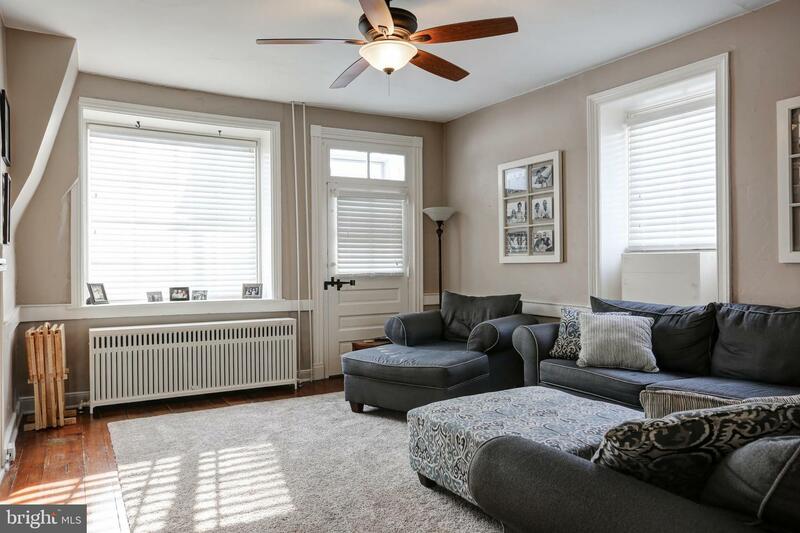 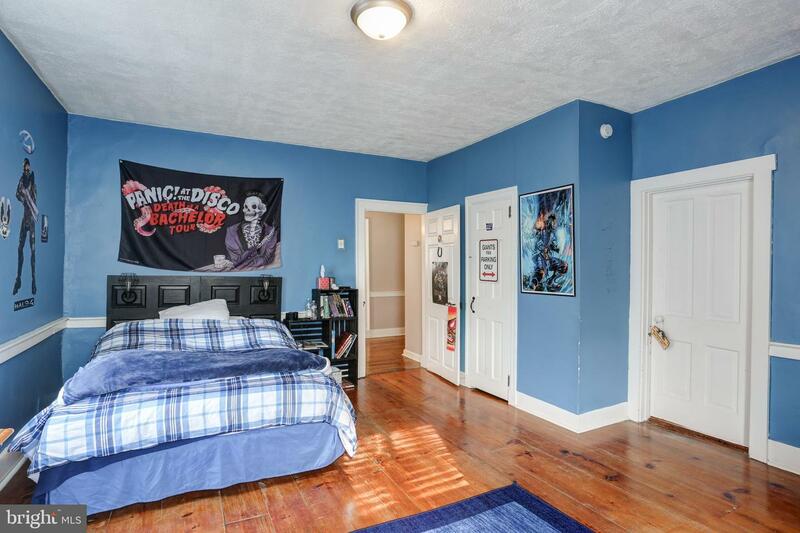 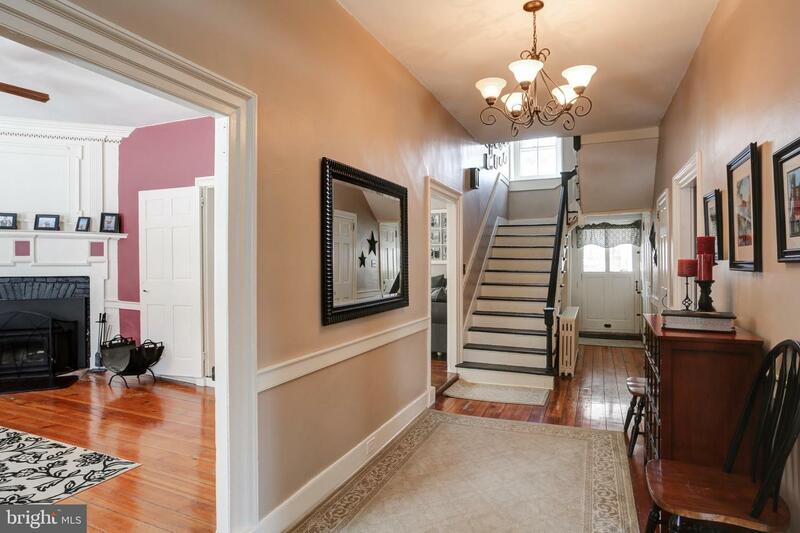 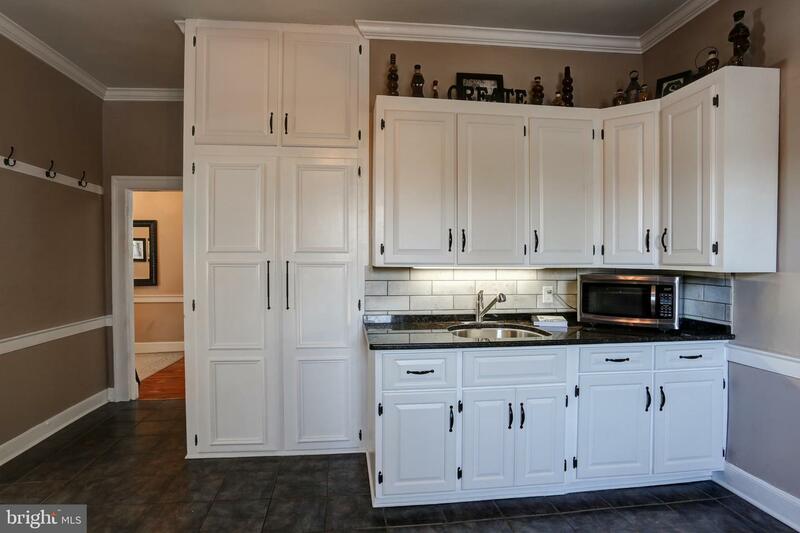 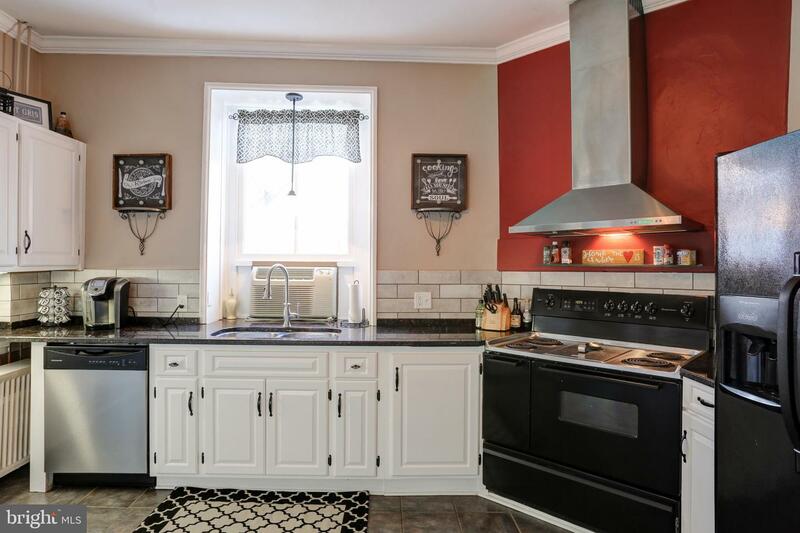 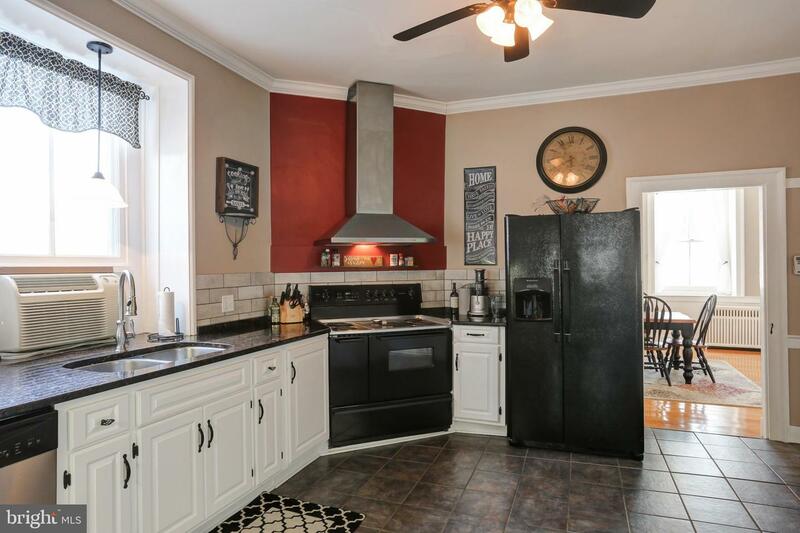 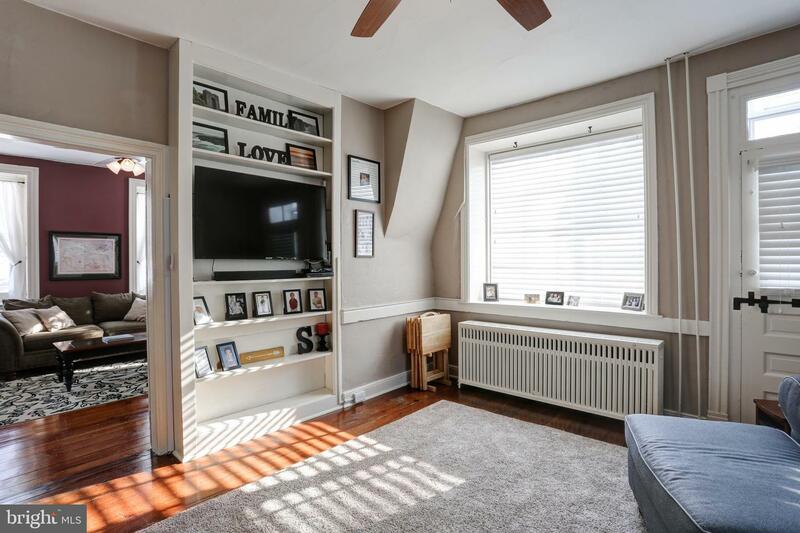 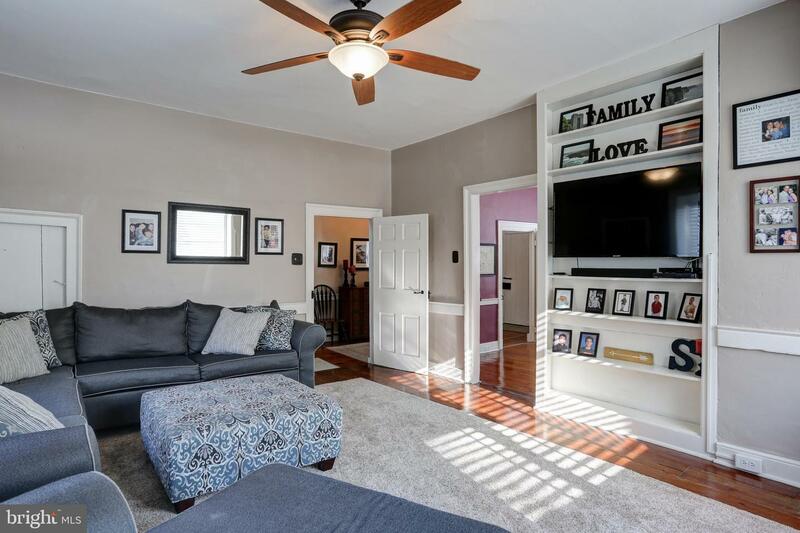 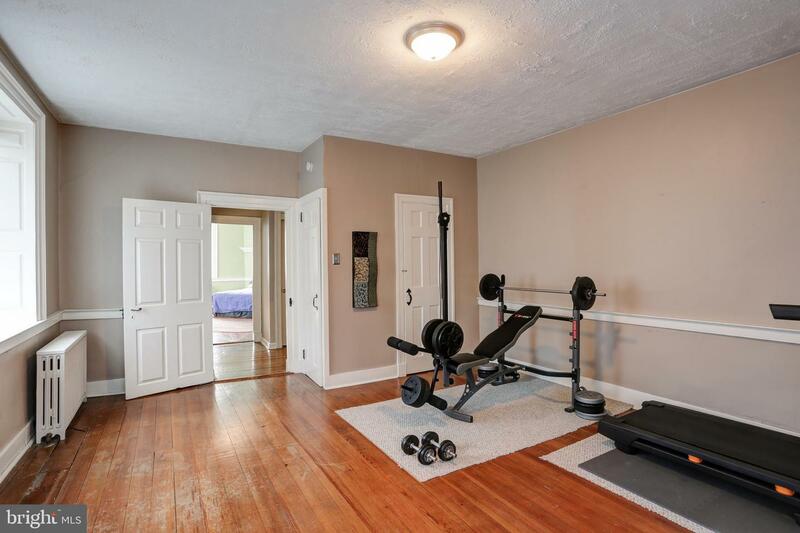 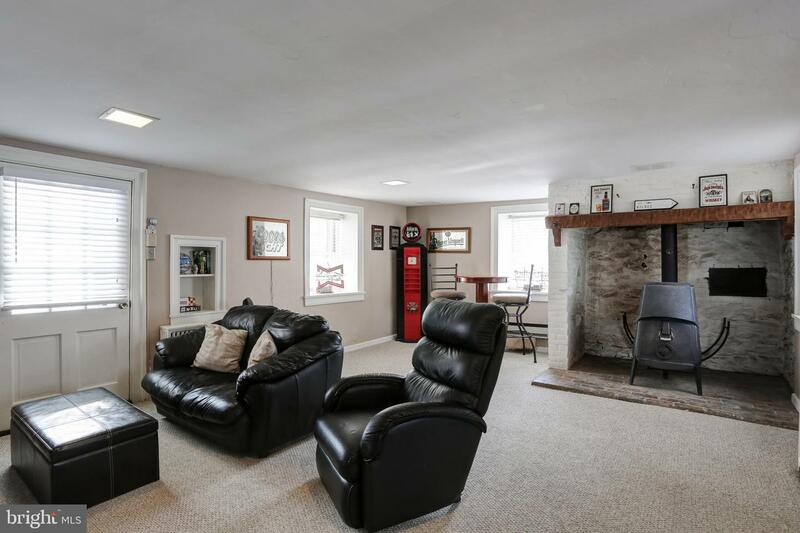 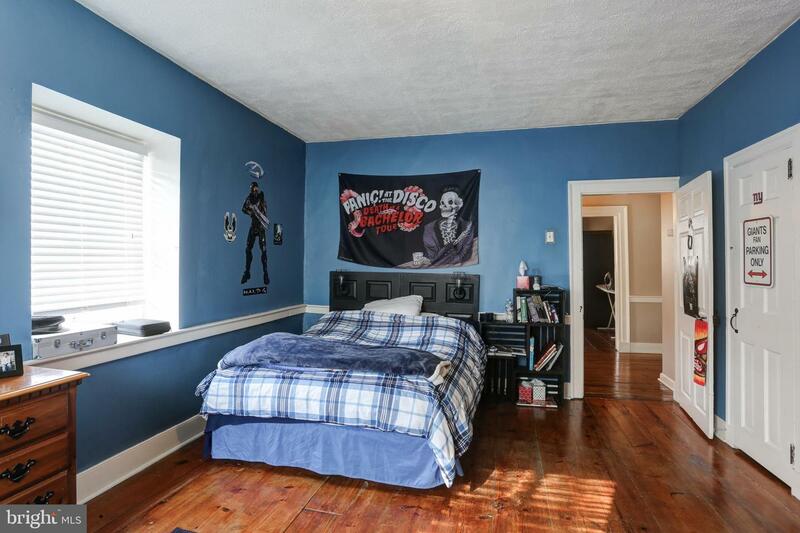 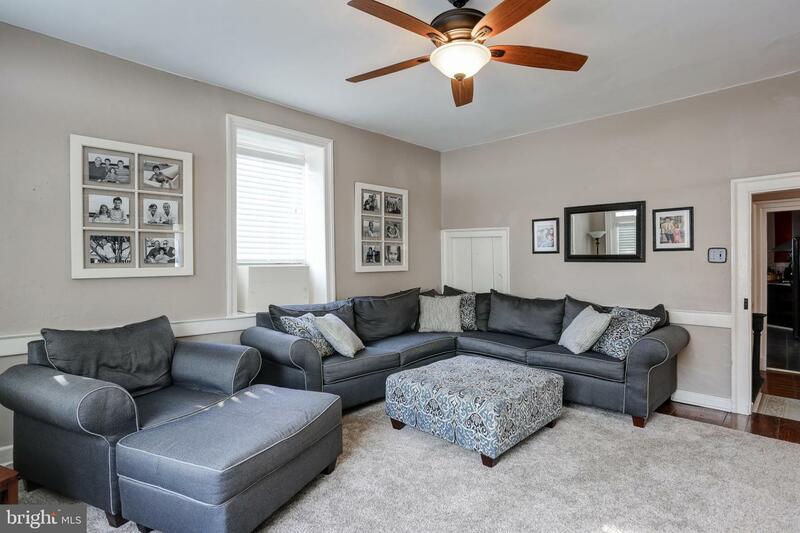 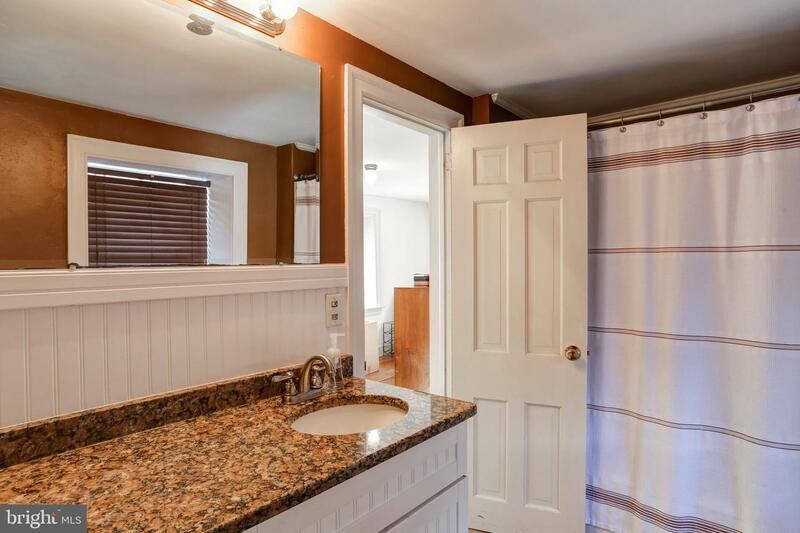 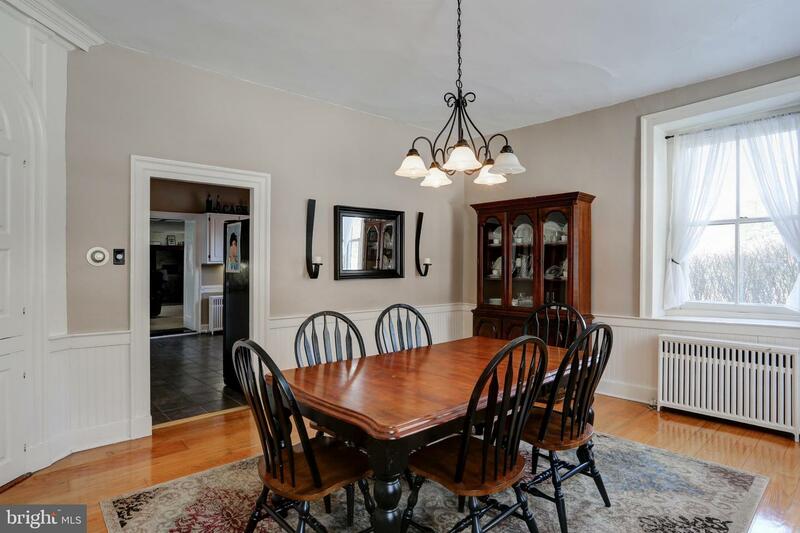 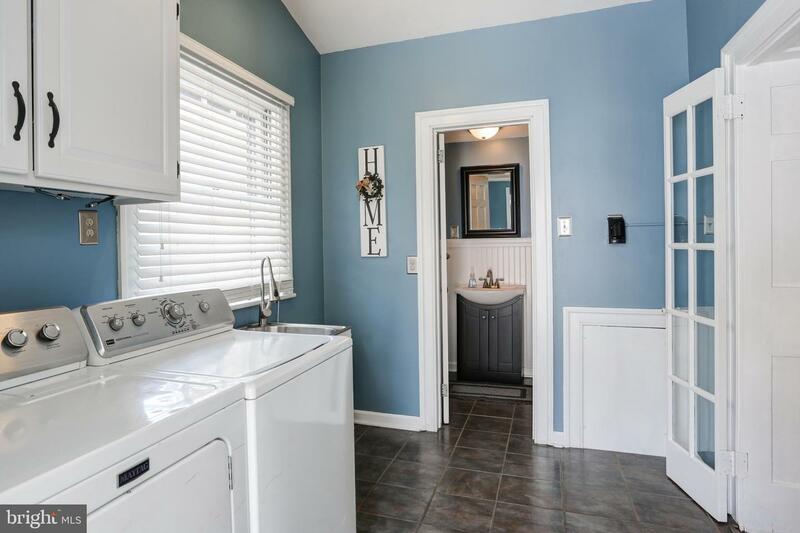 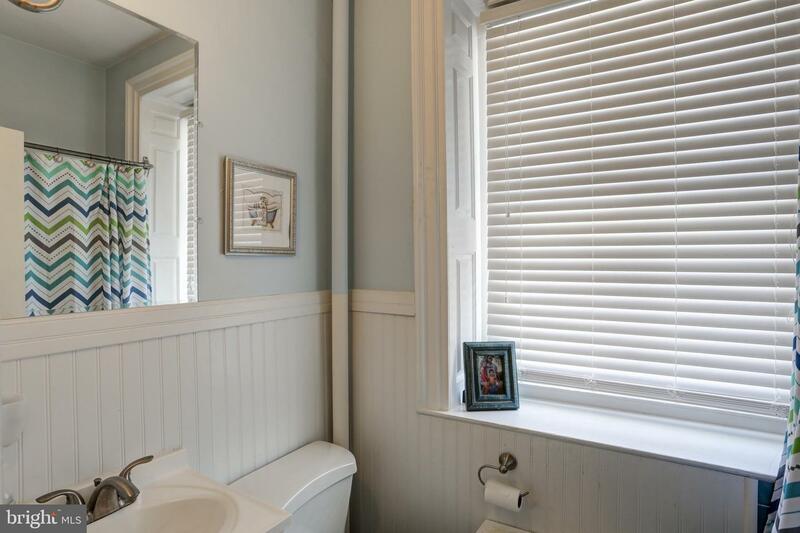 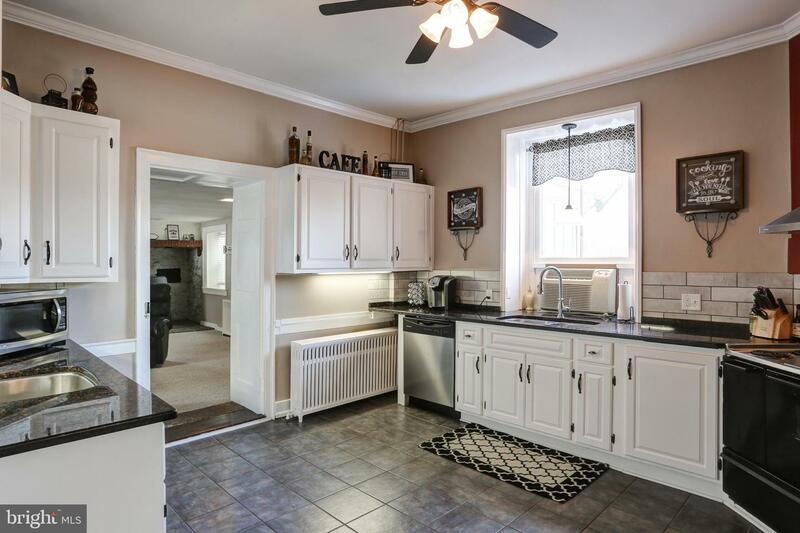 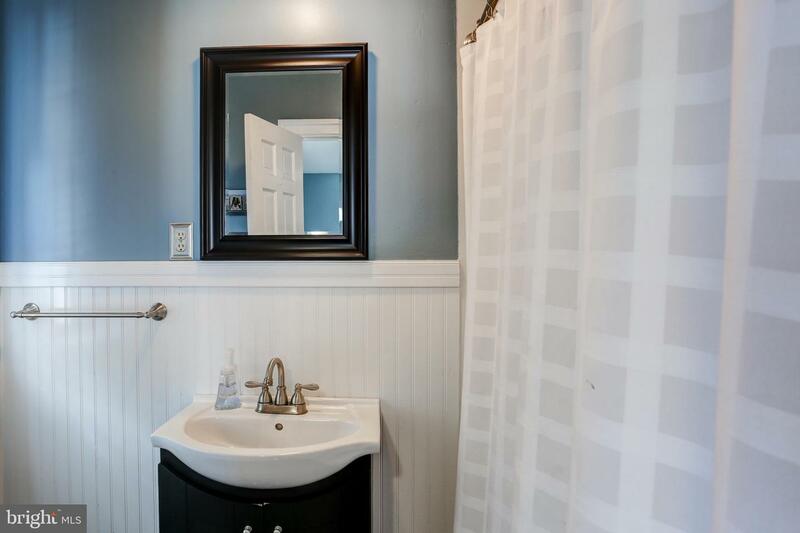 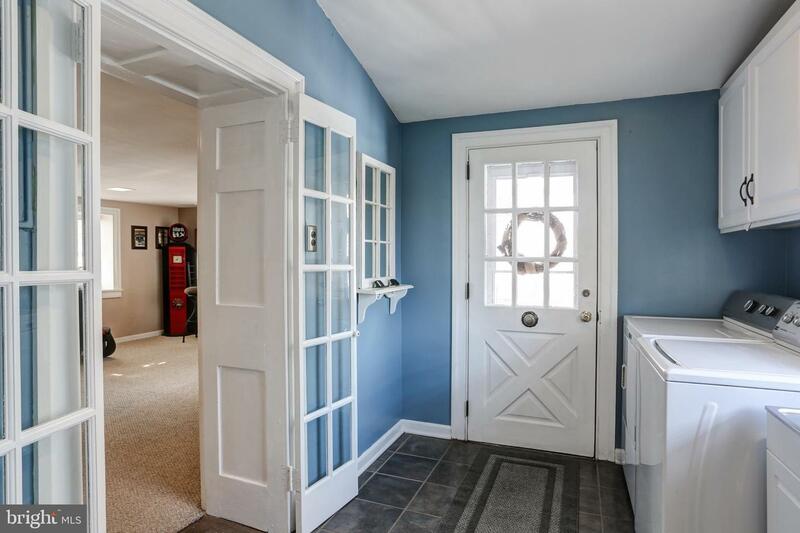 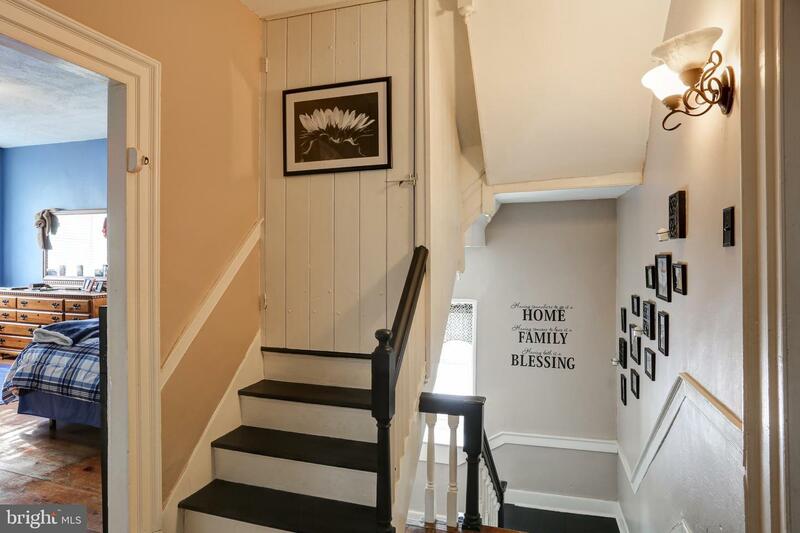 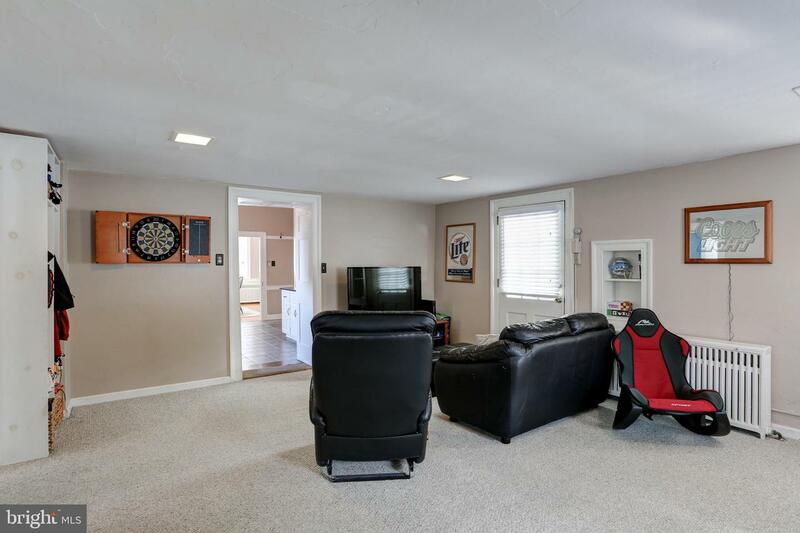 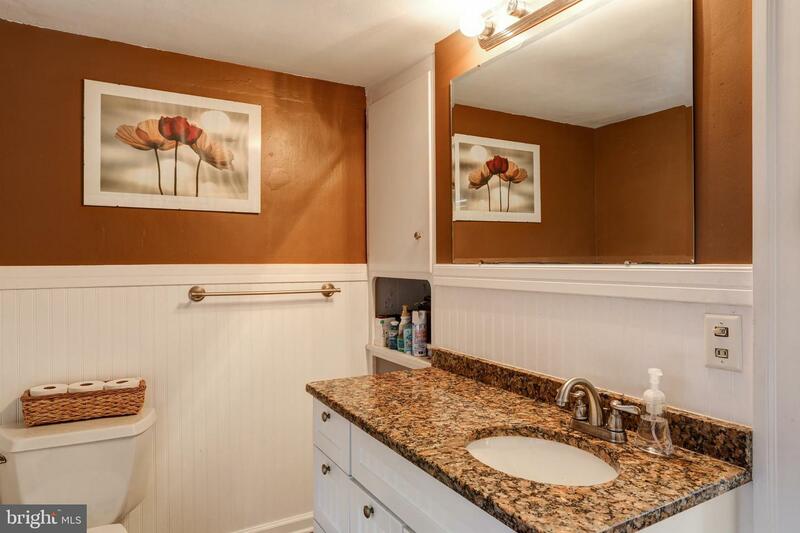 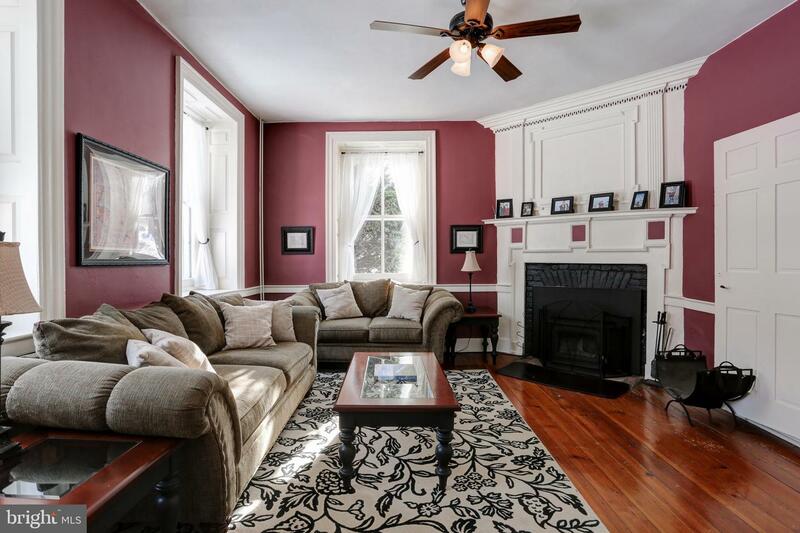 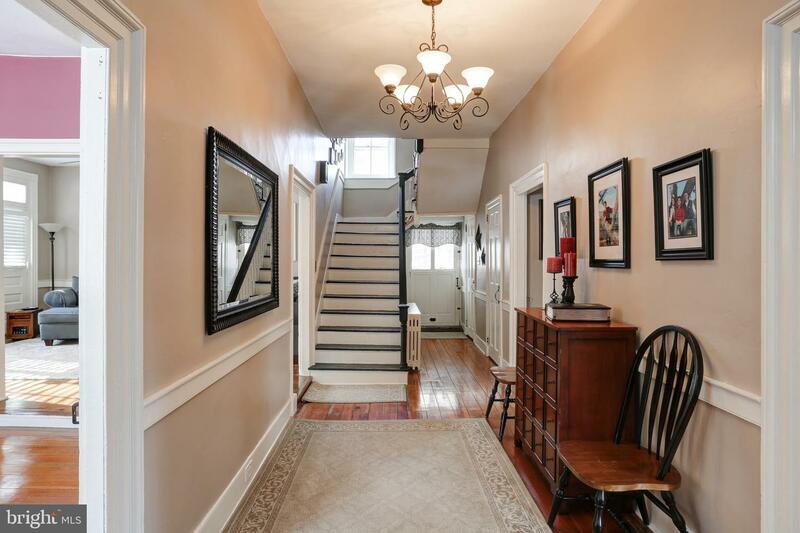 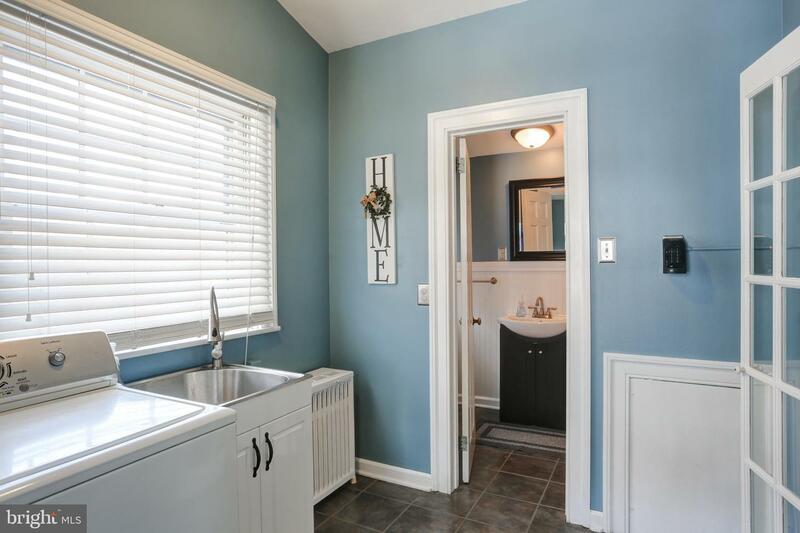 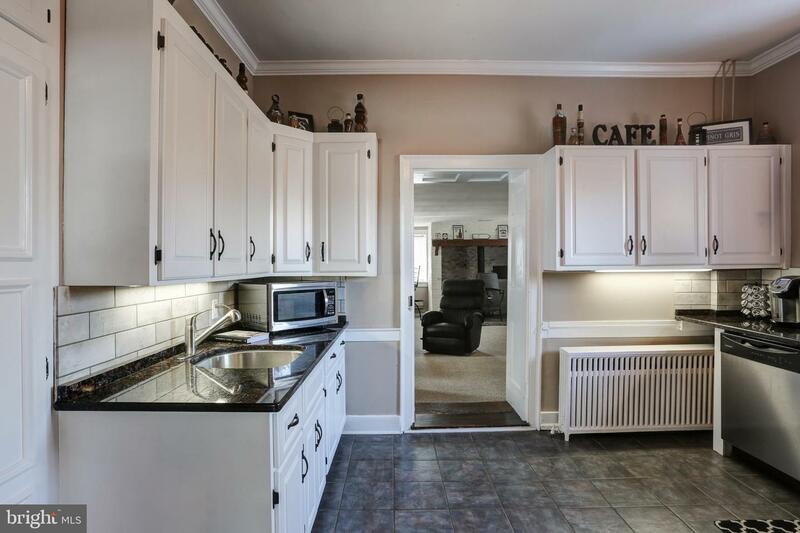 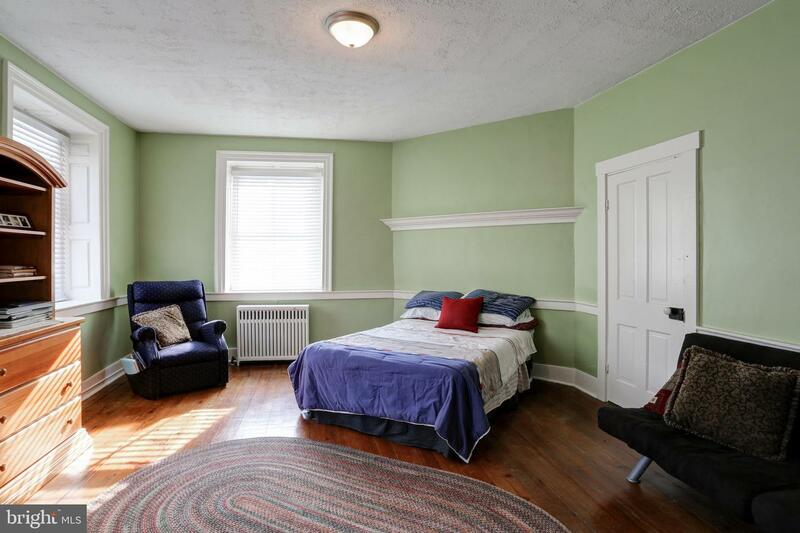 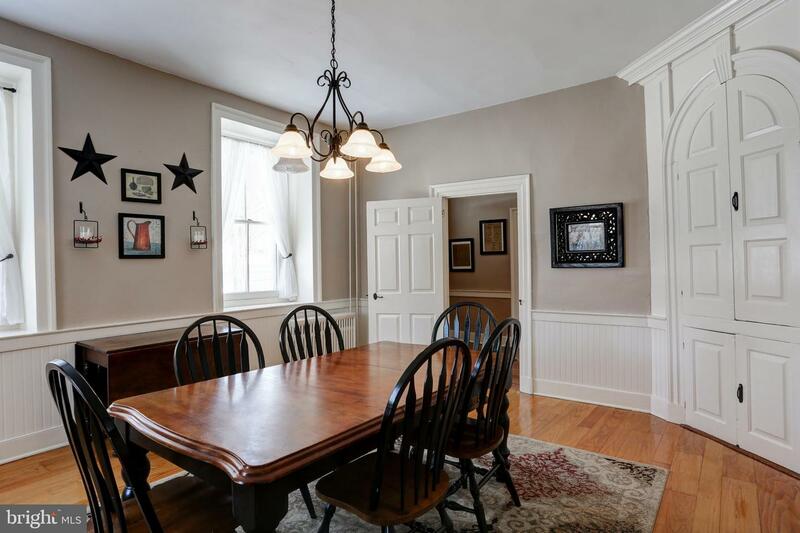 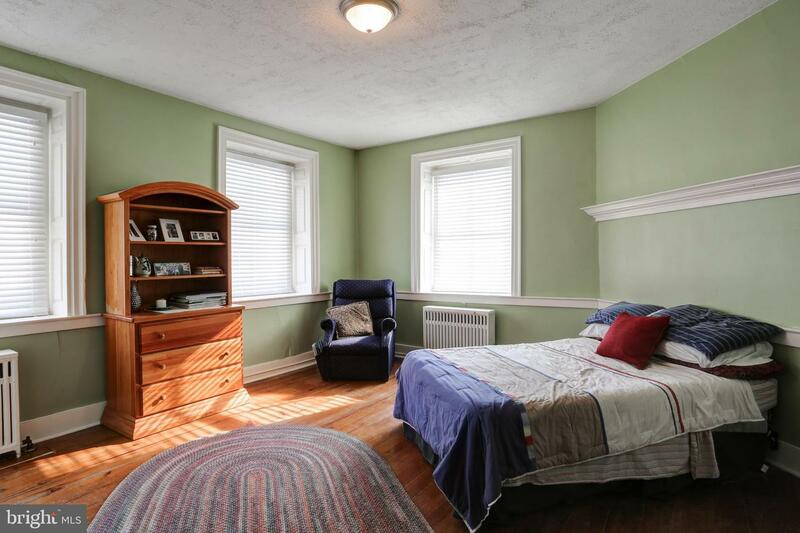 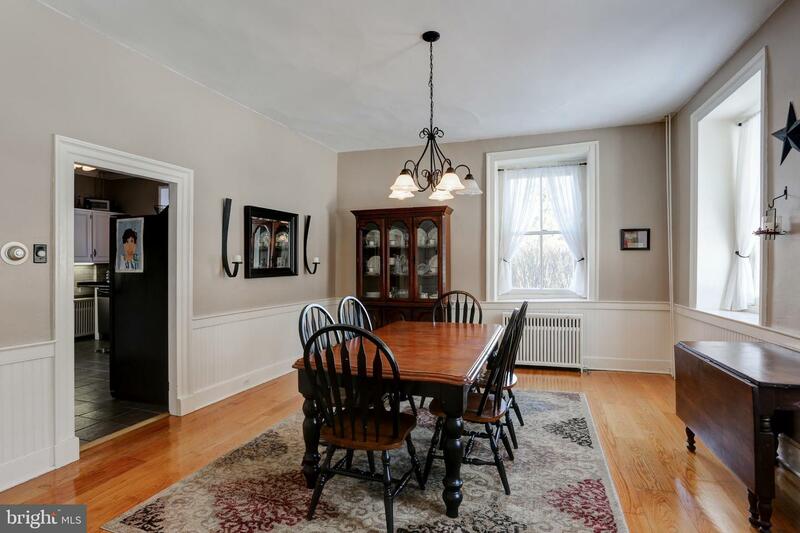 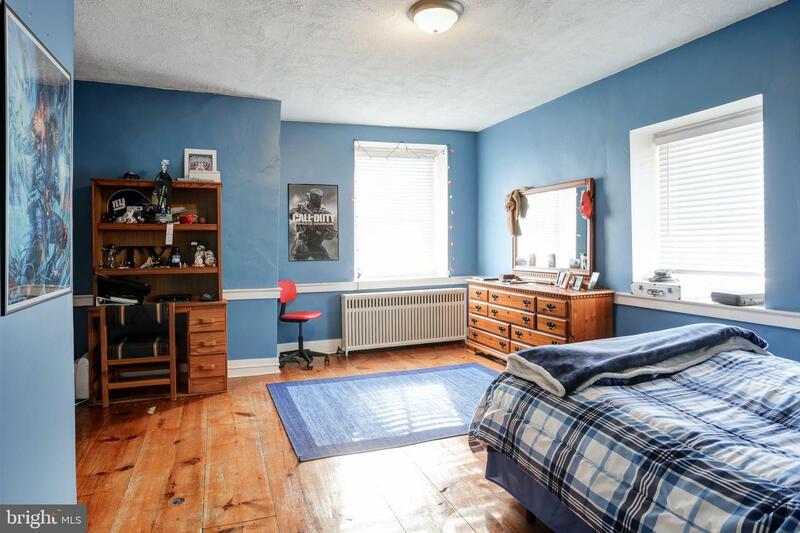 It features all the character and historic charm you would expect from a 220 year old house along with a few modern touches like a first floor laundry/mud room, spacious kitchen with granite counters, ensuite bath, private office and newly installed stamp concrete patio for outdoor entertaining. 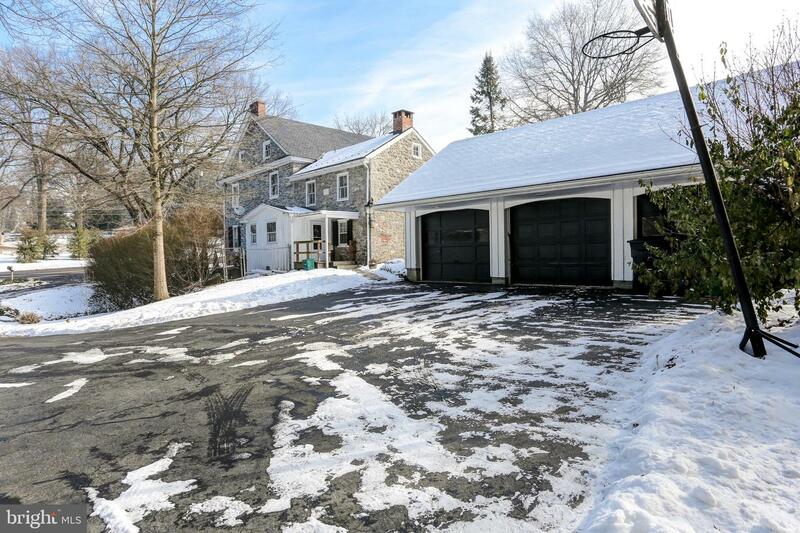 Plus, parking will never be a concern with the expansive driveway and 3-car detached garage with new roof. 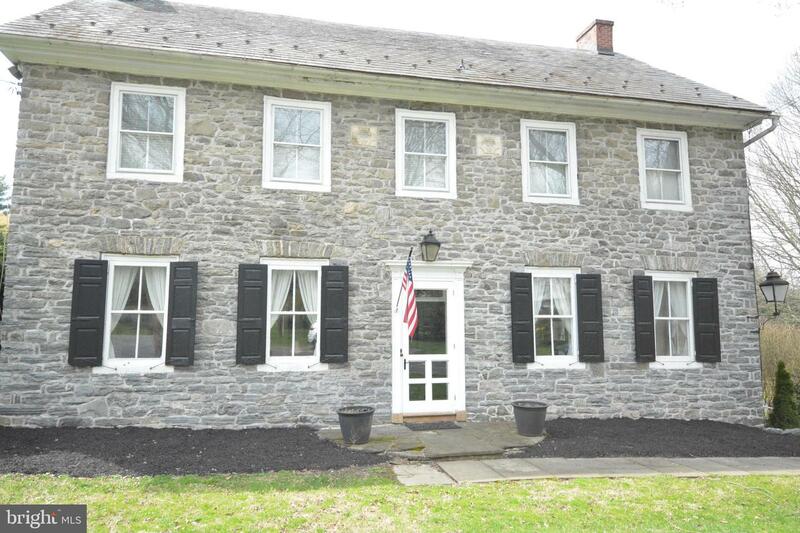 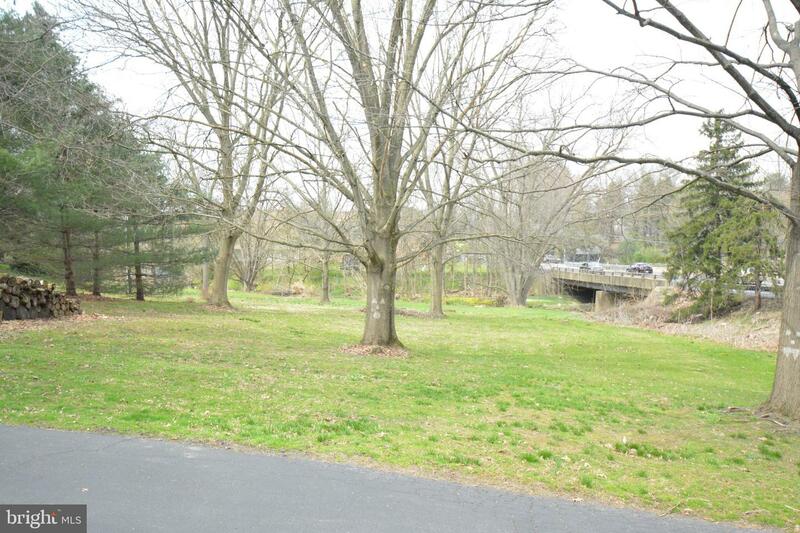 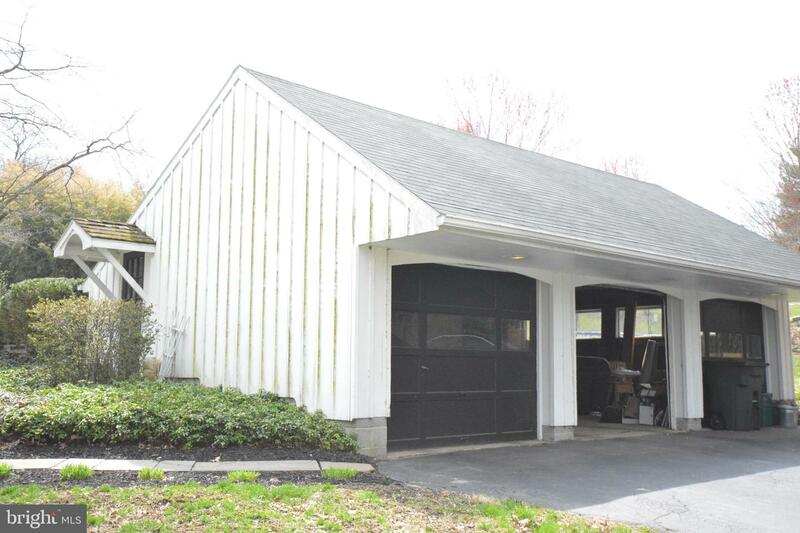 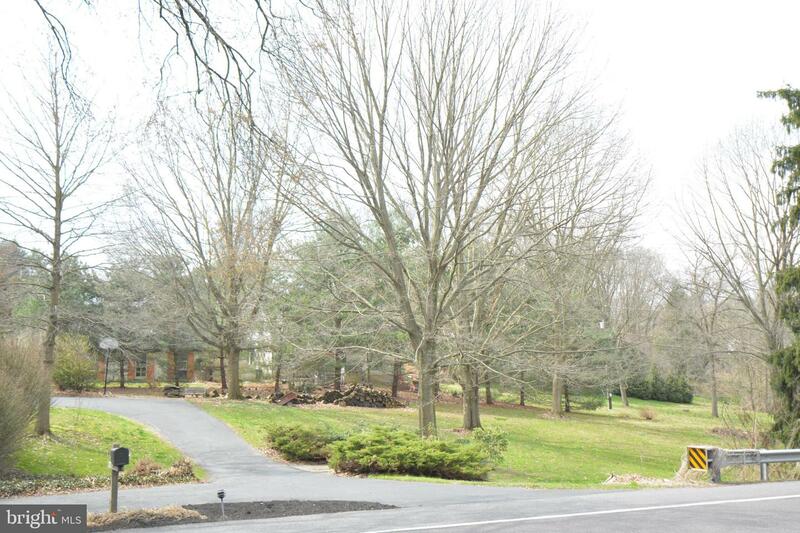 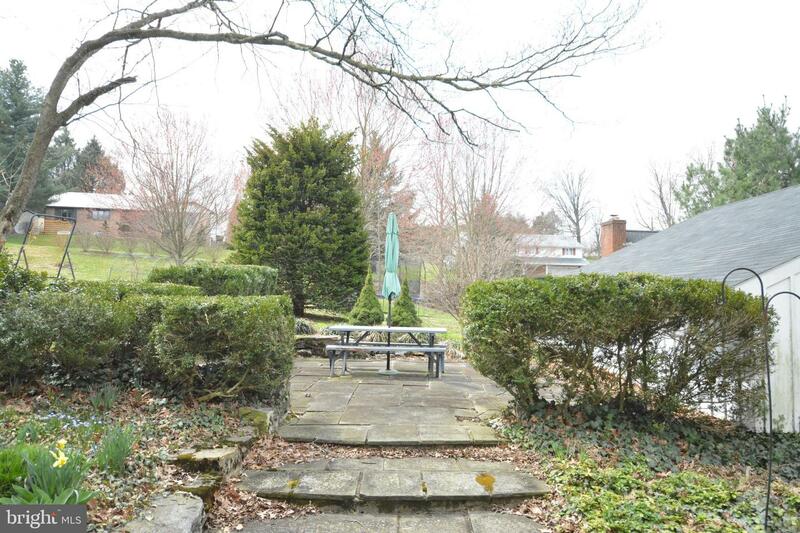 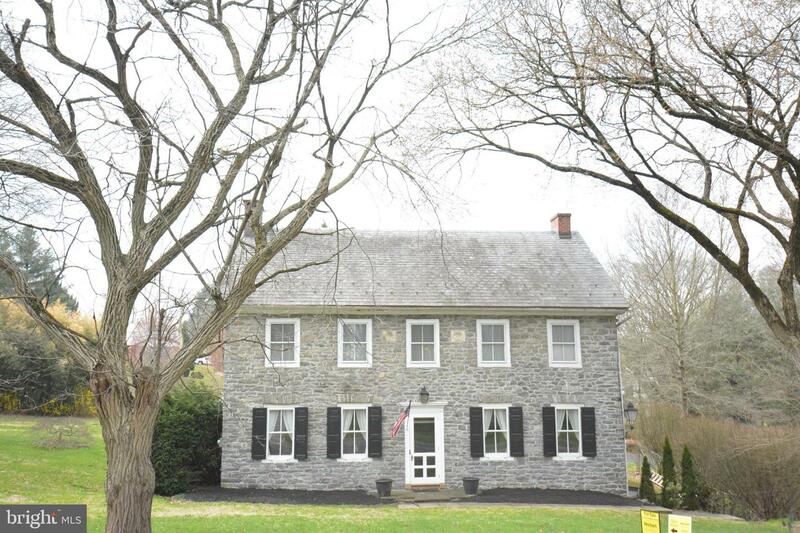 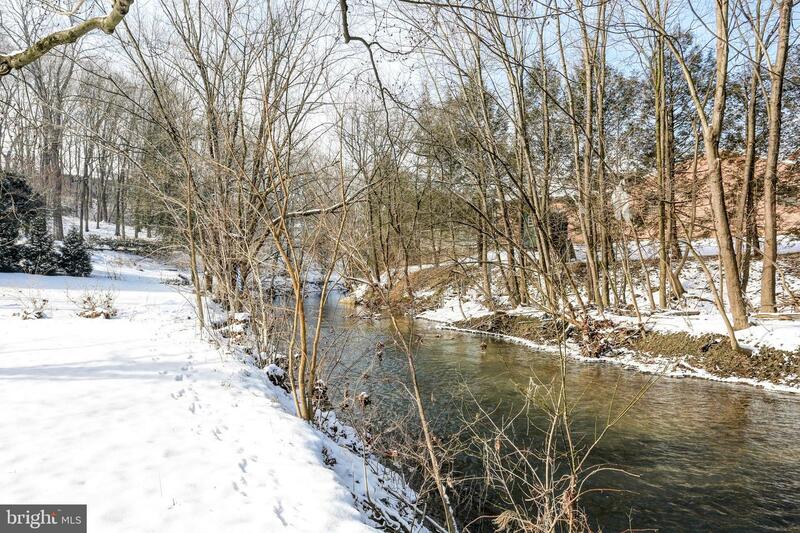 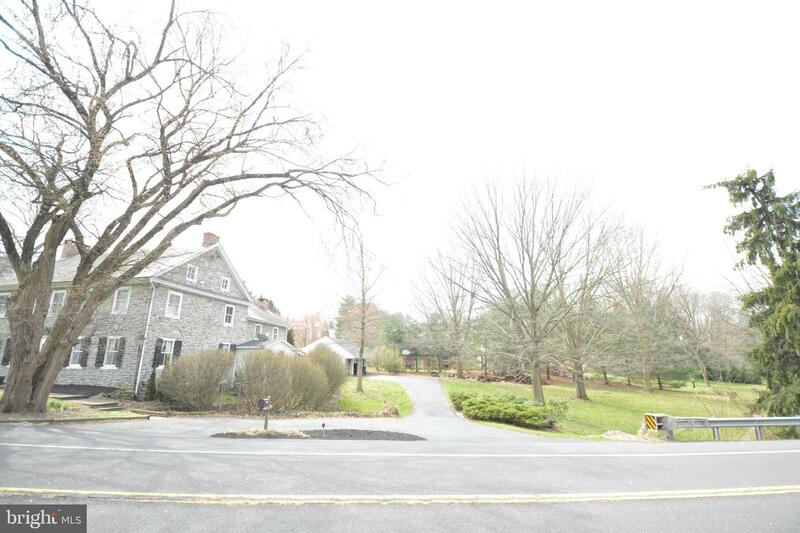 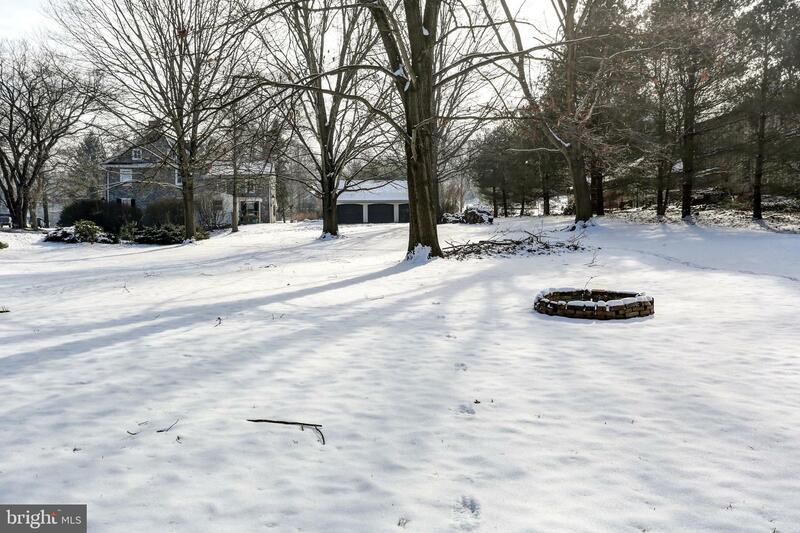 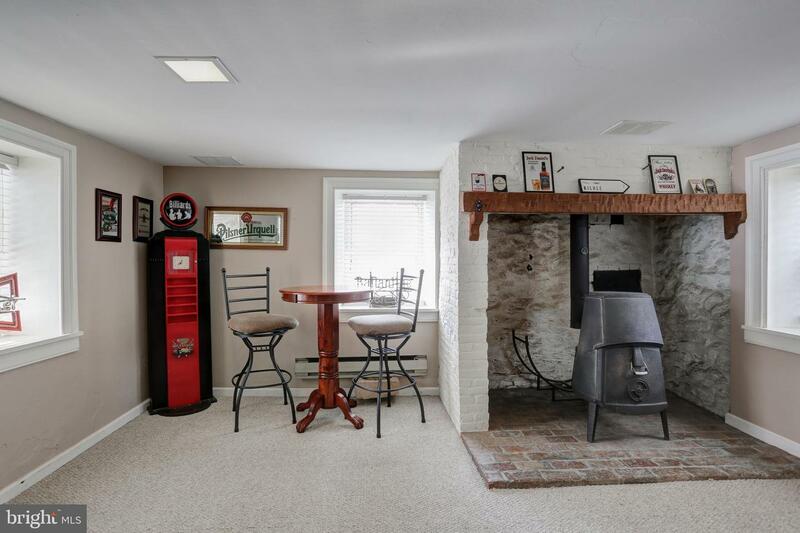 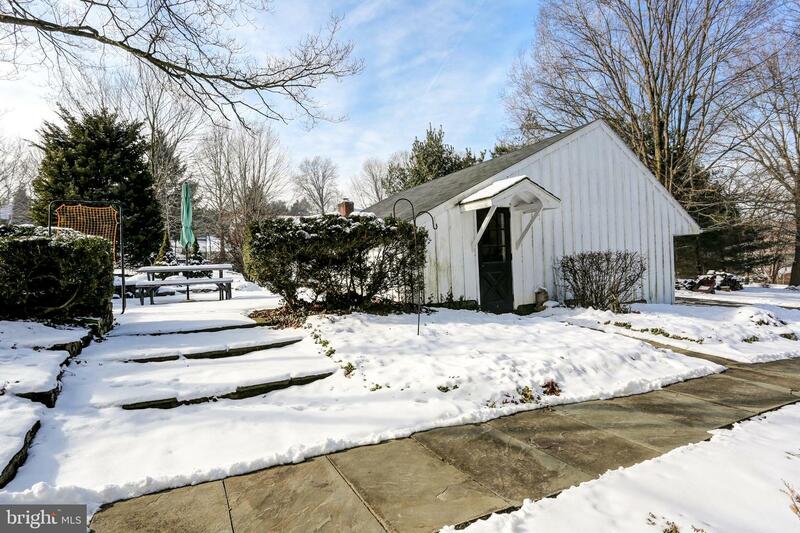 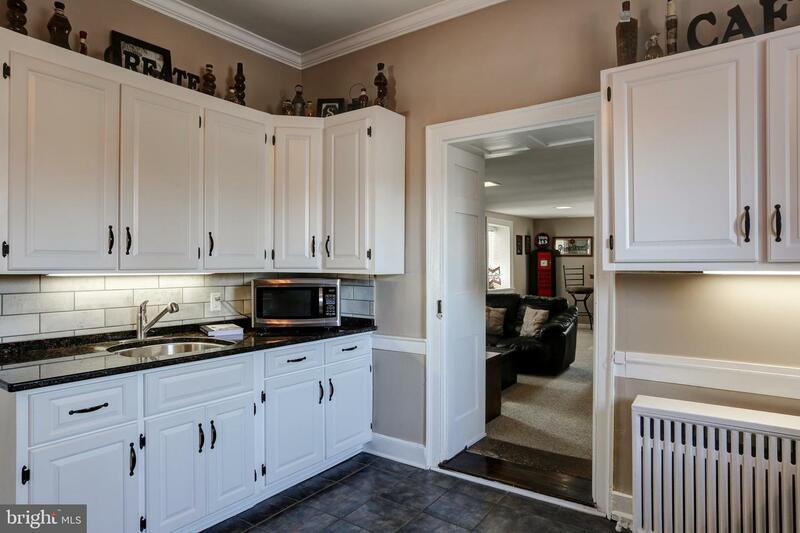 Checkout this one of a kind property and consider owning a piece of Lancaster County history!